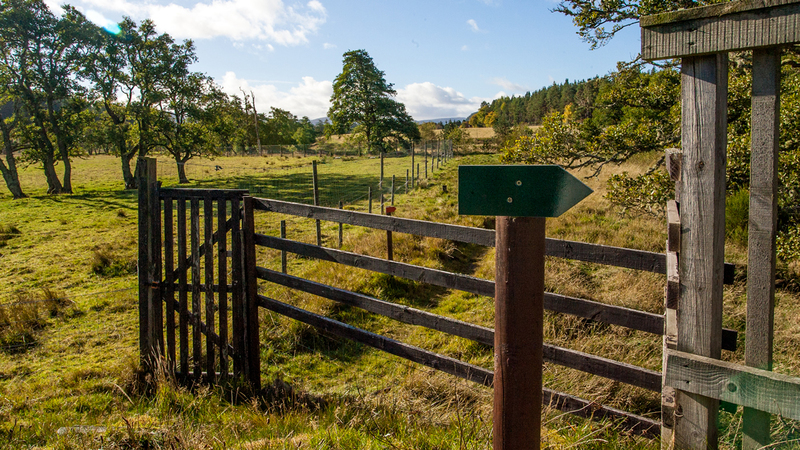 There are almost 4 miles of nature trails within Dalvourn Farm which are fenced off from livestock making them safe for walking your dog. 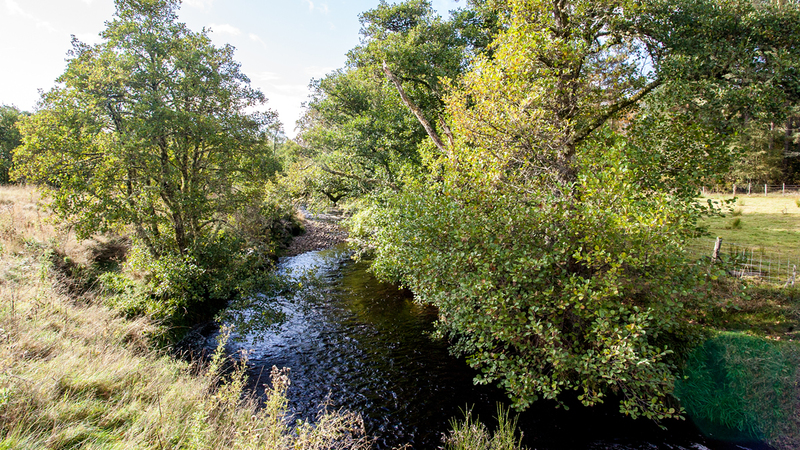 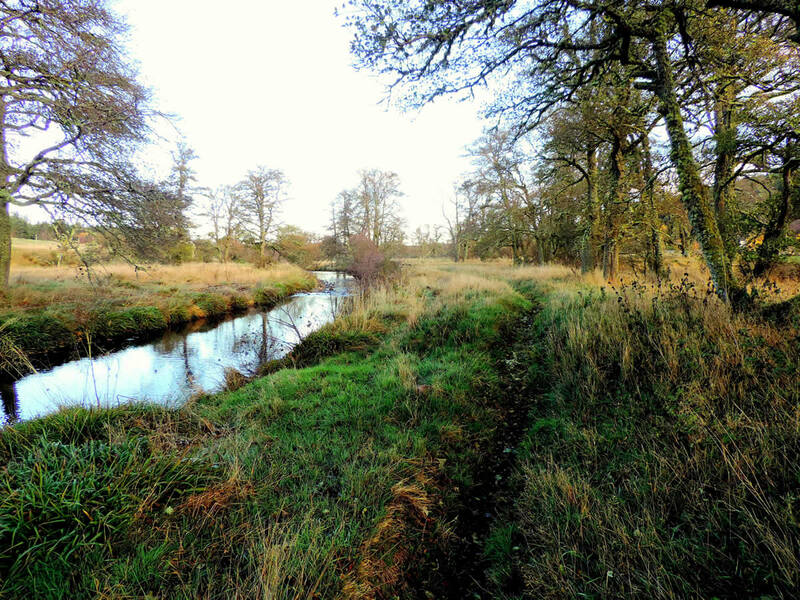 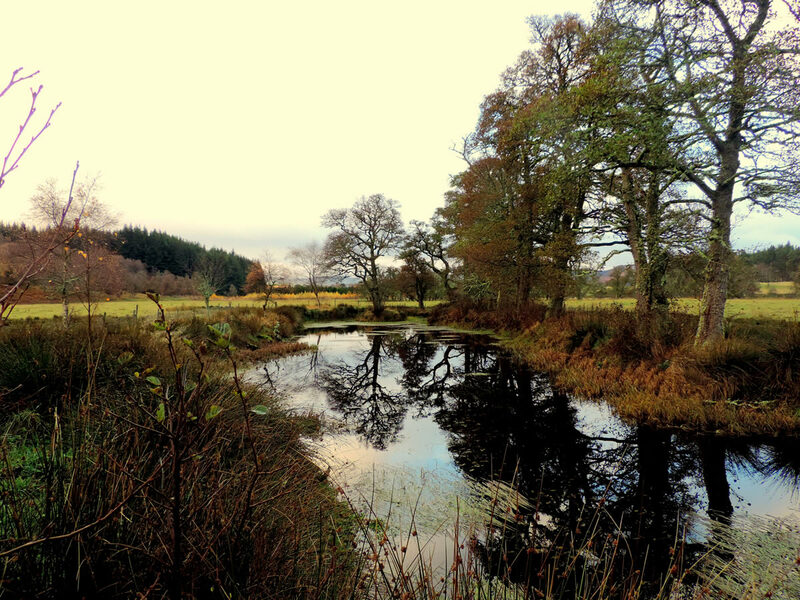 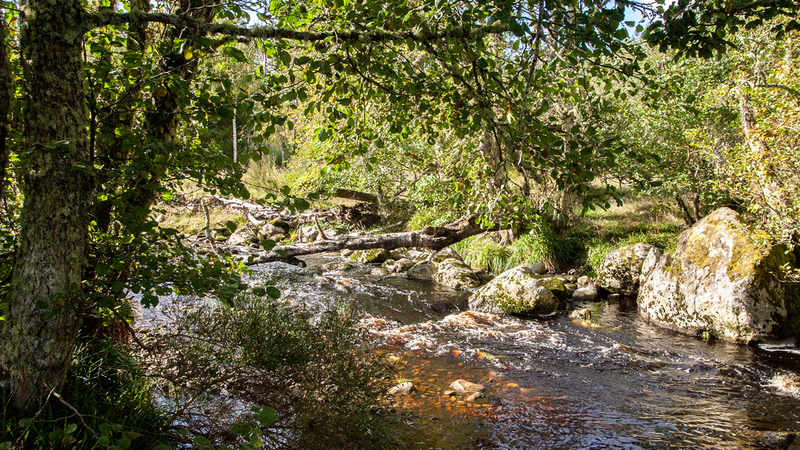 Many of the walks follow both banks of the River Farnack which runs through the middle of the farm. 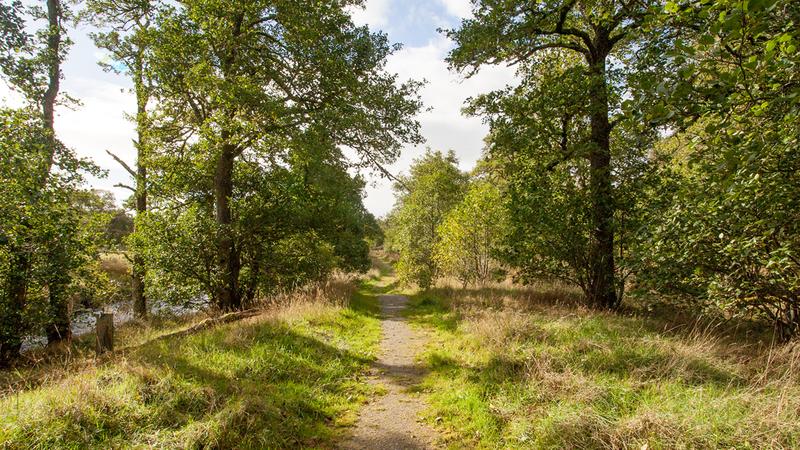 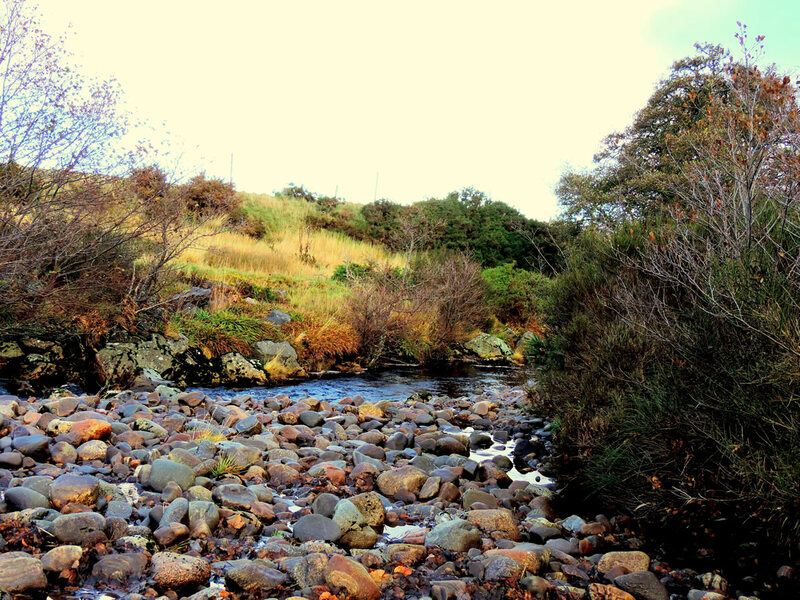 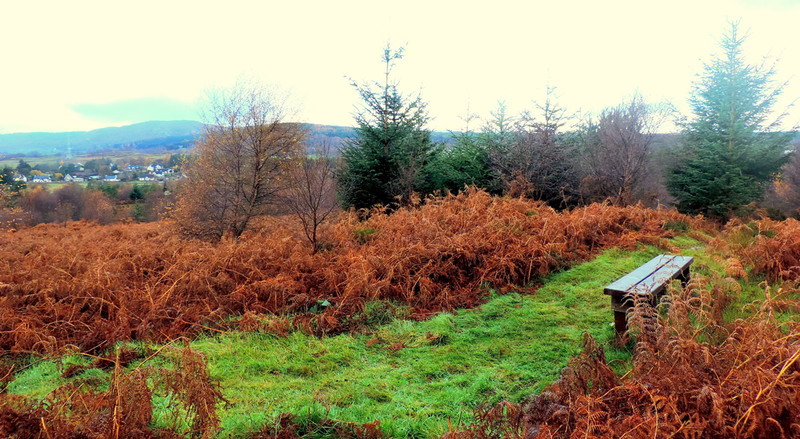 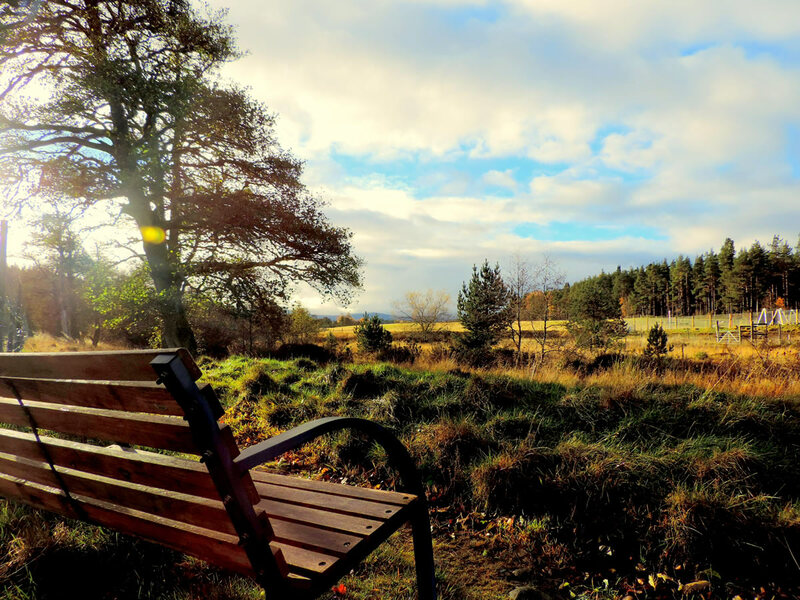 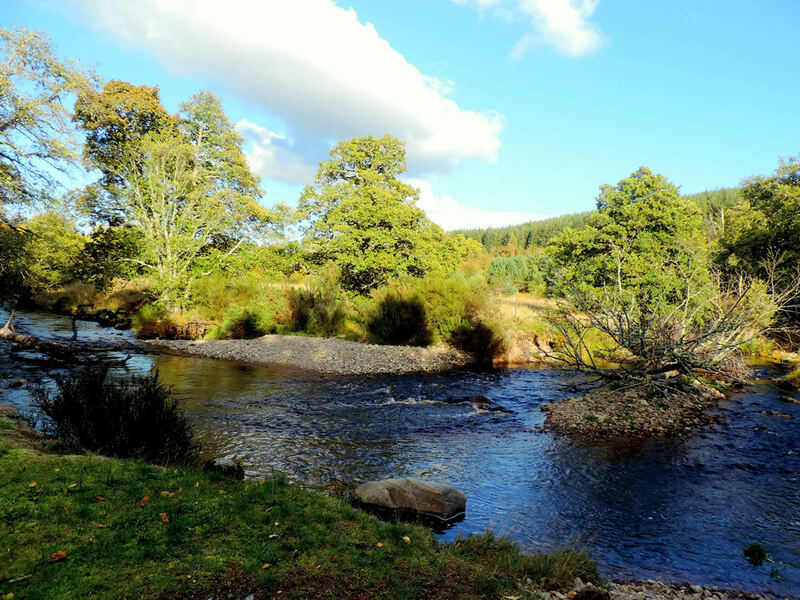 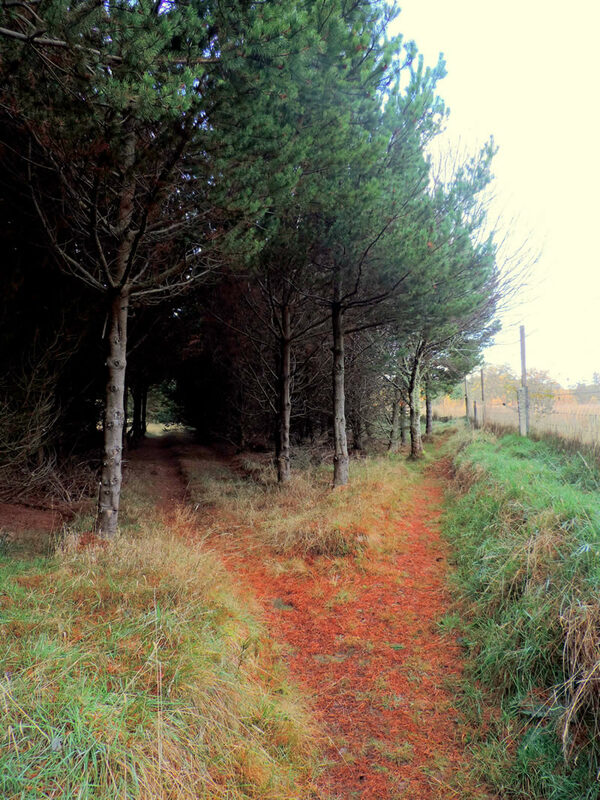 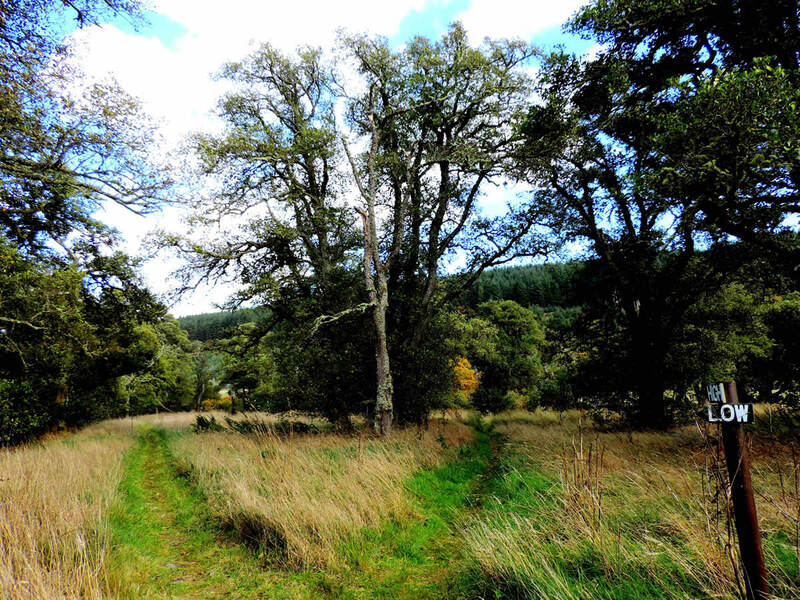 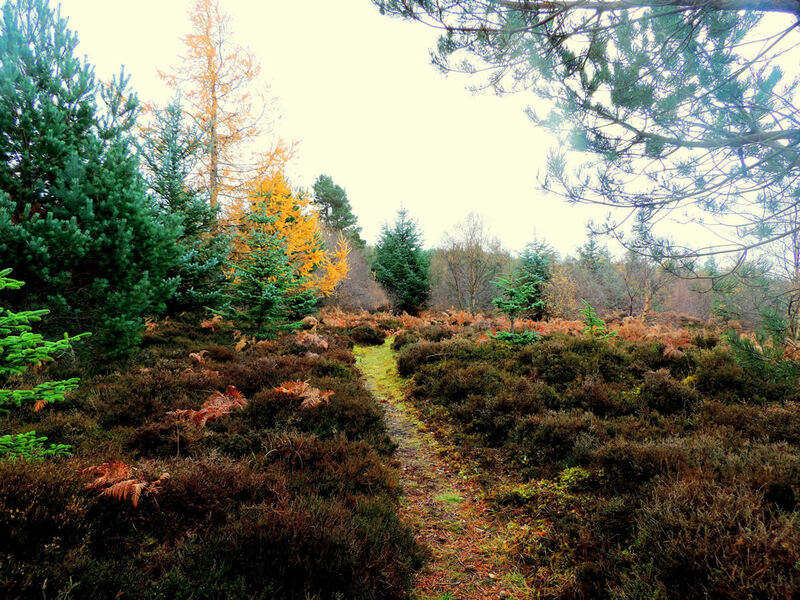 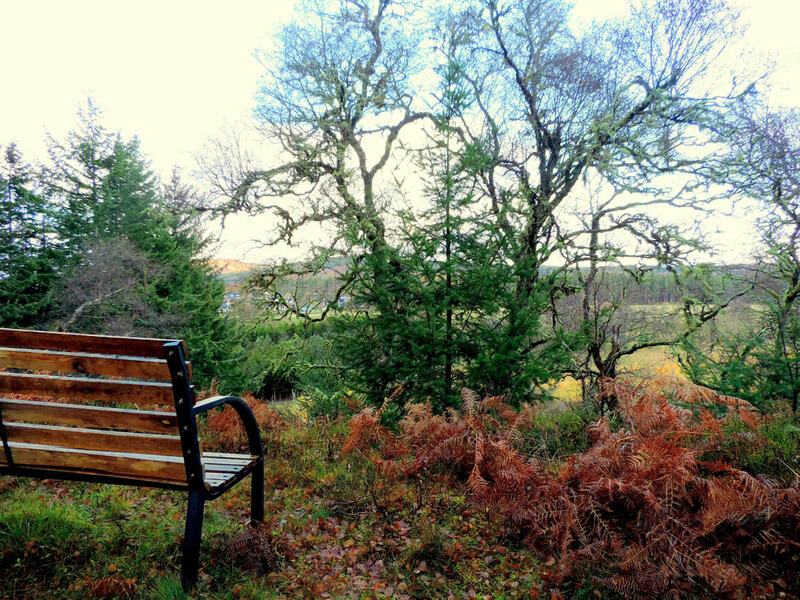 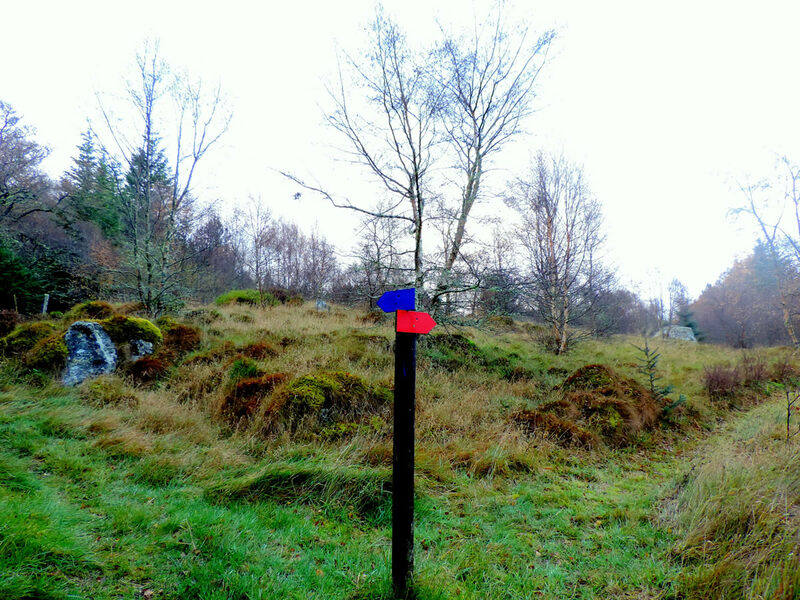 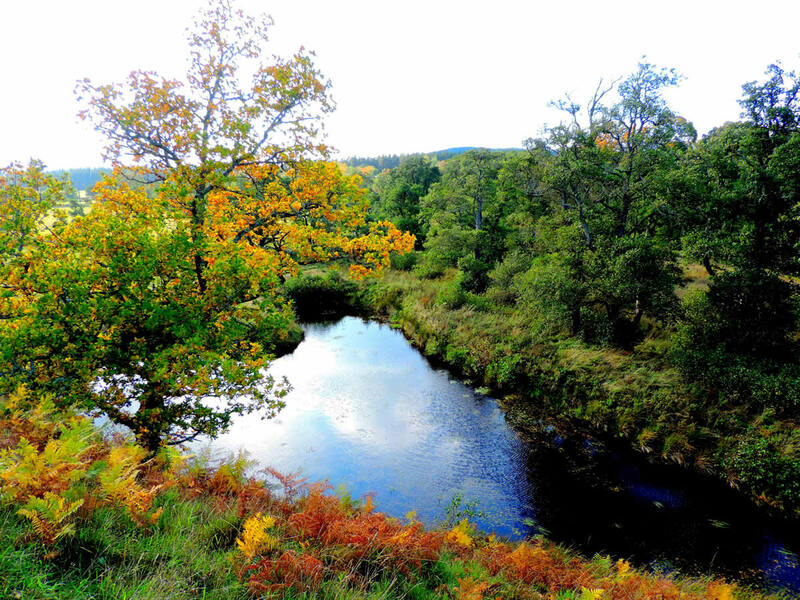 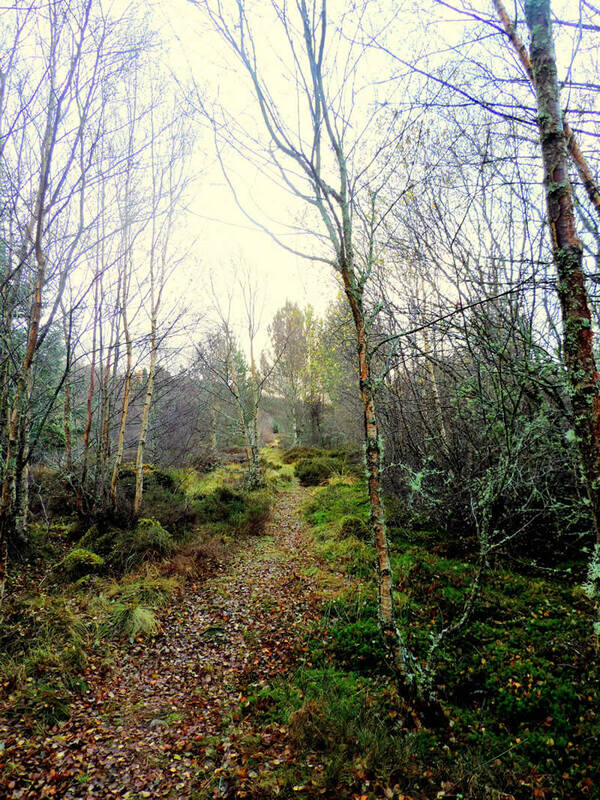 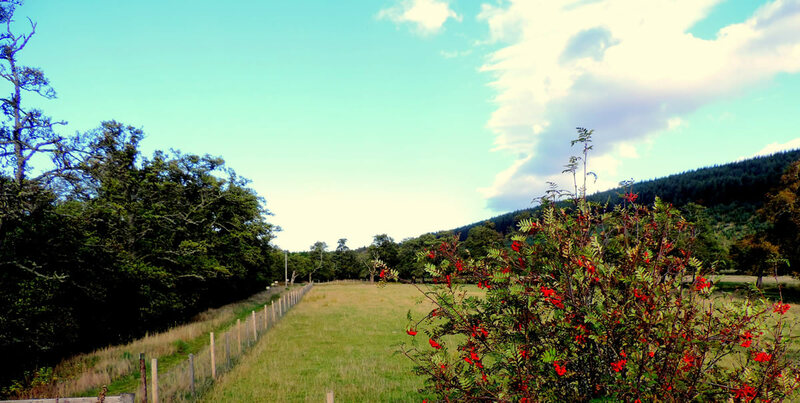 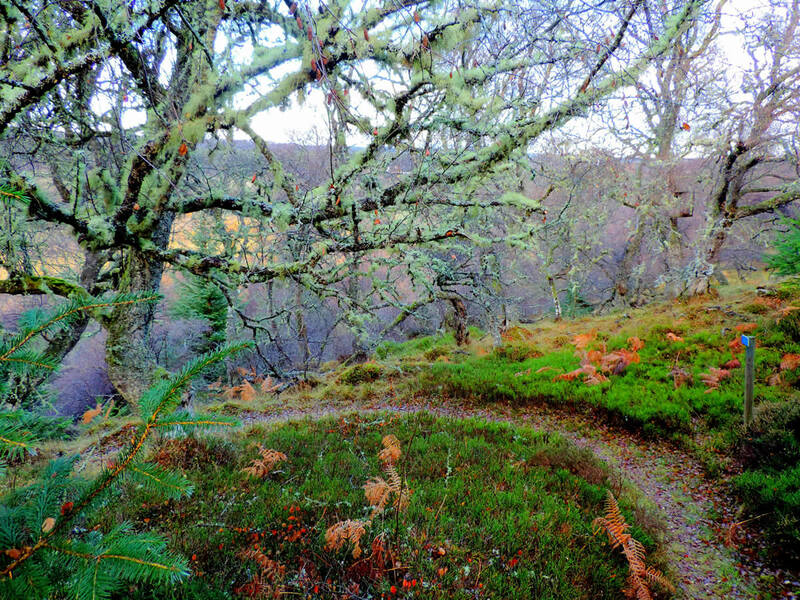 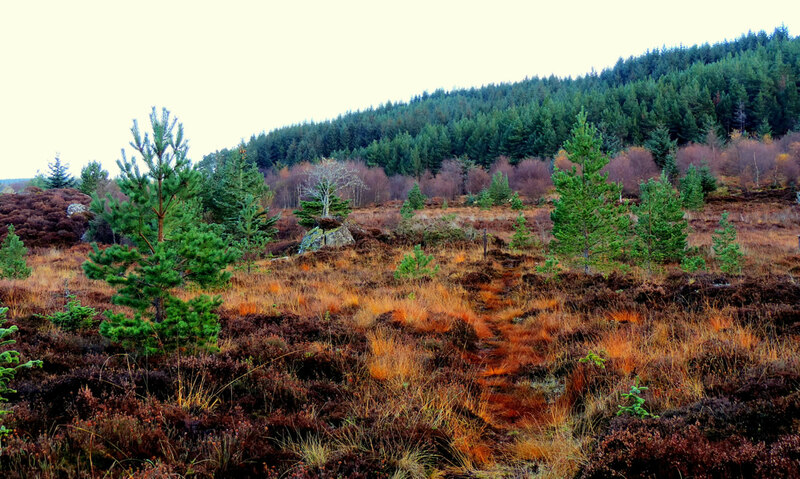 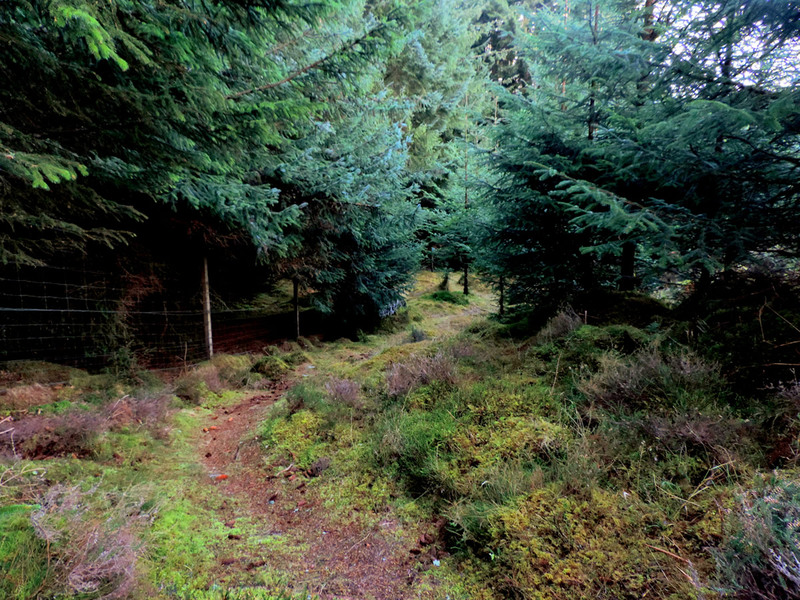 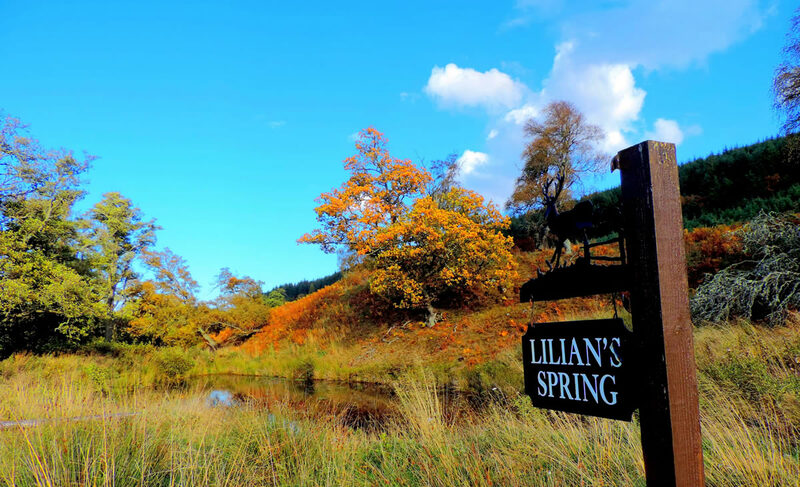 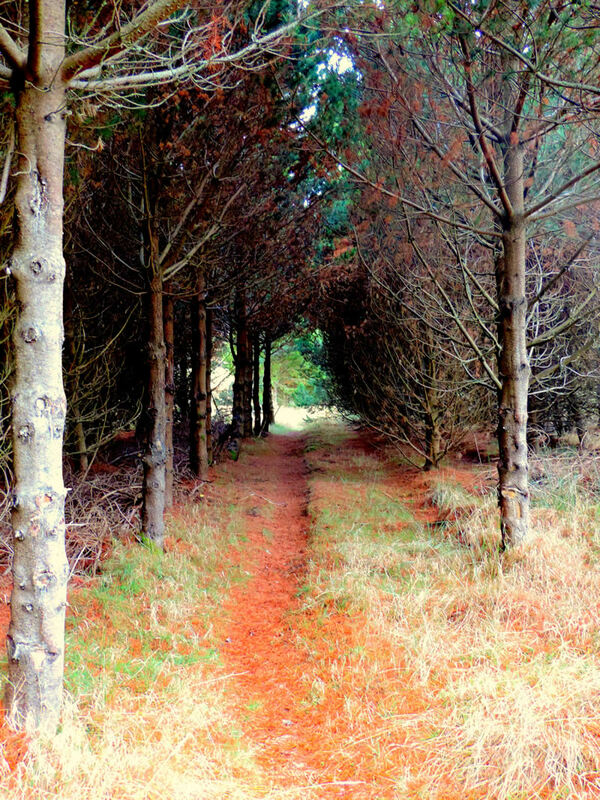 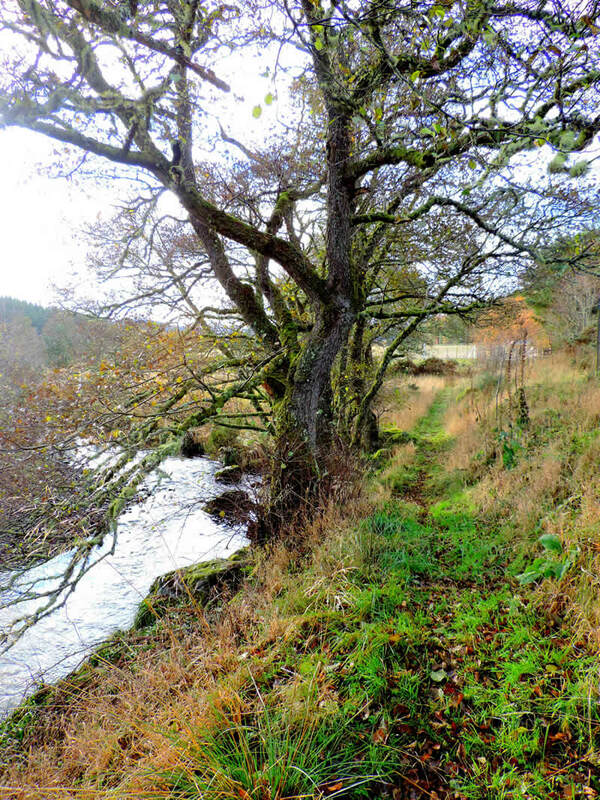 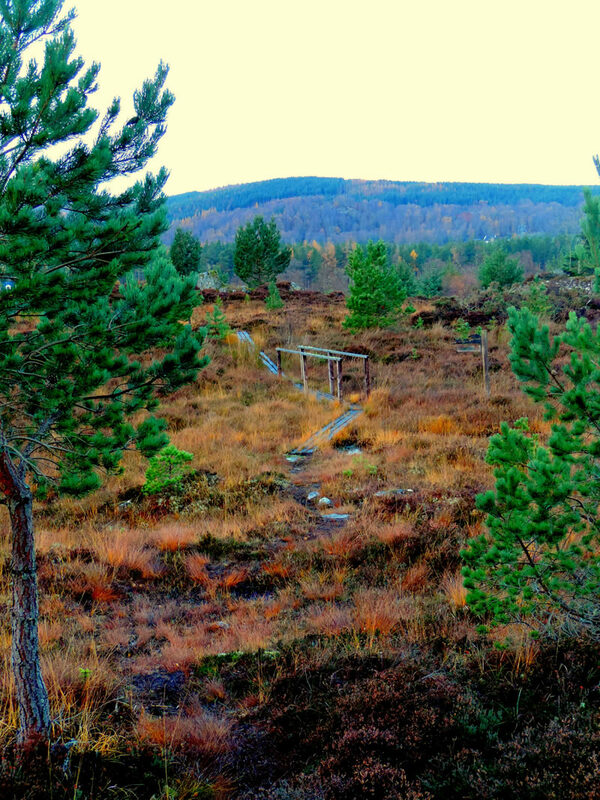 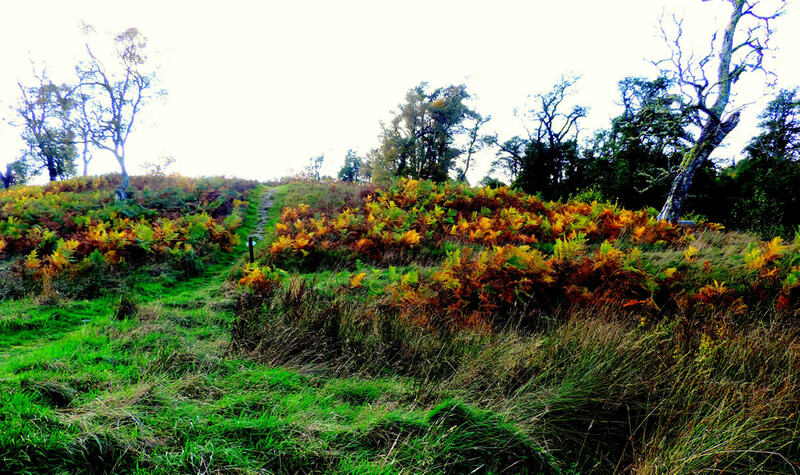 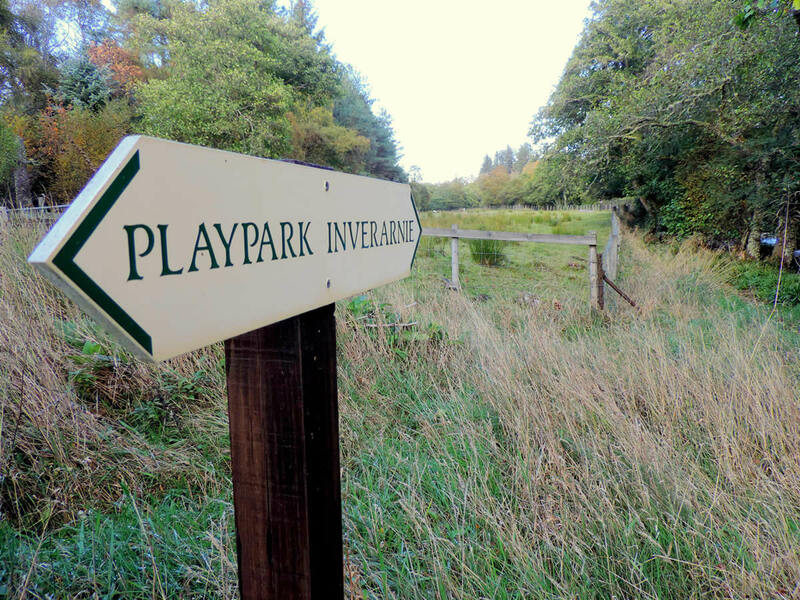 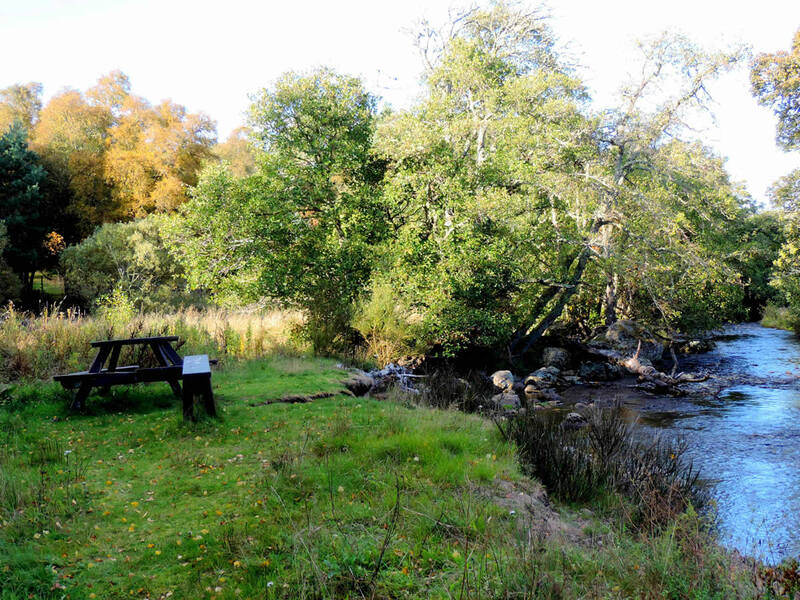 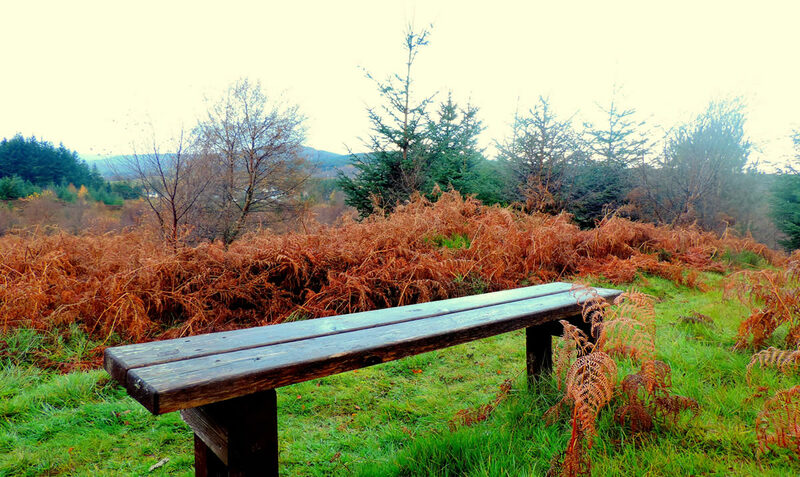 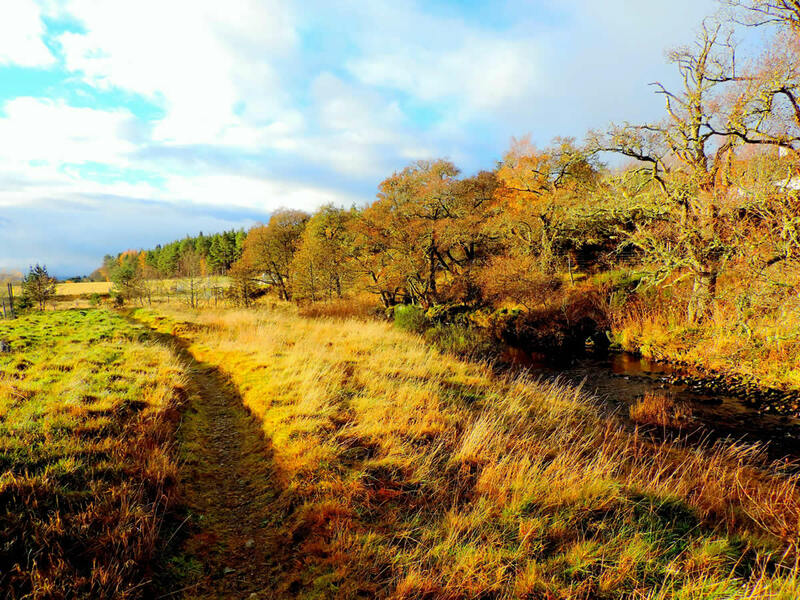 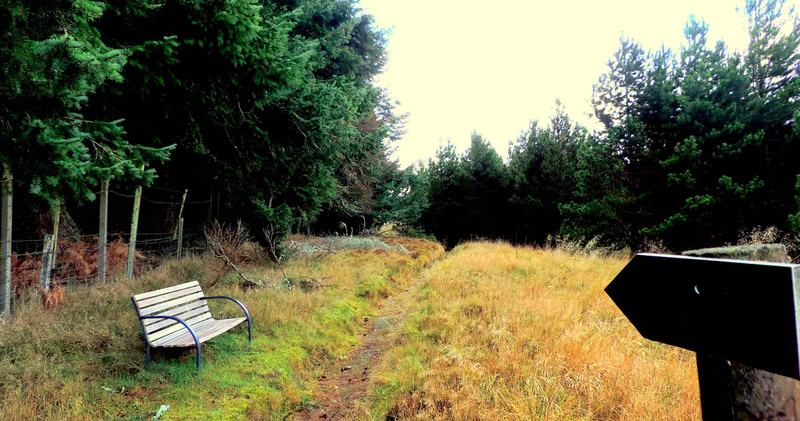 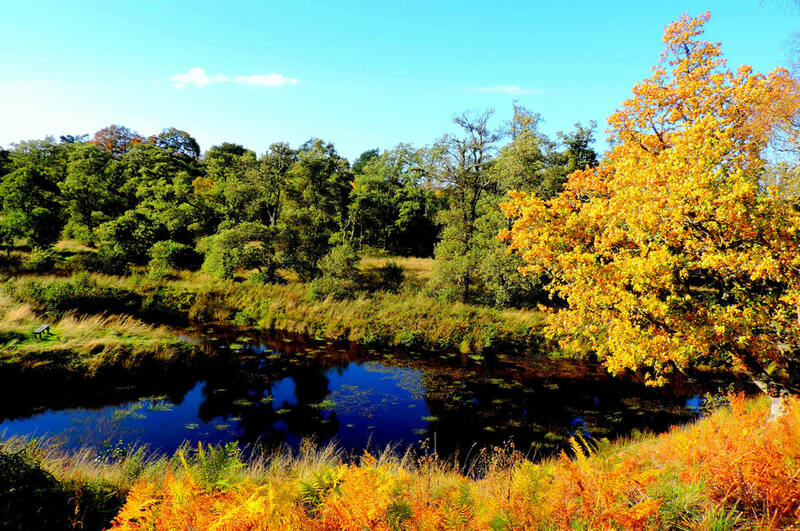 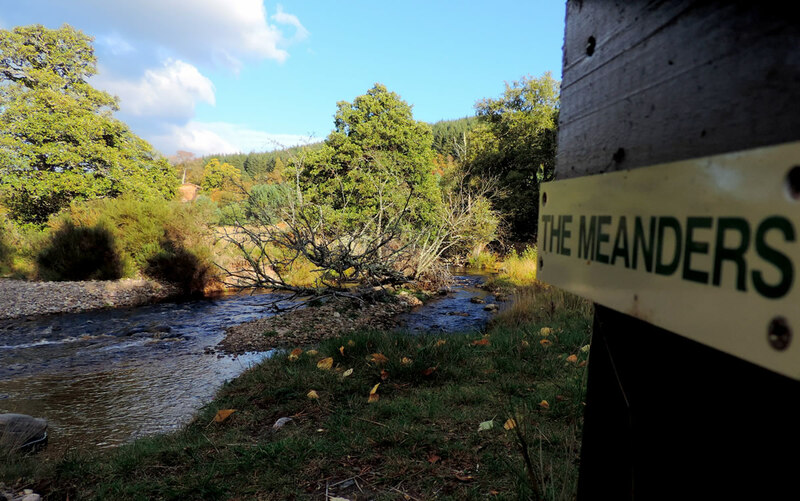 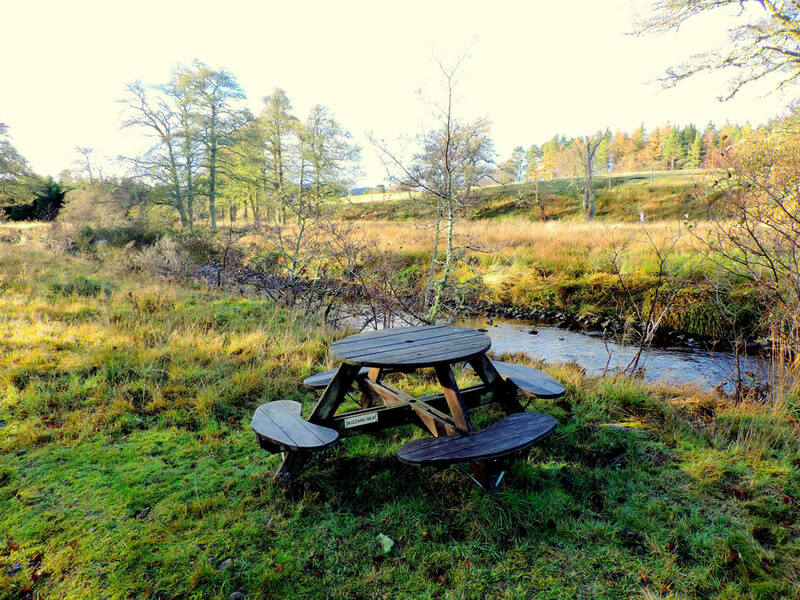 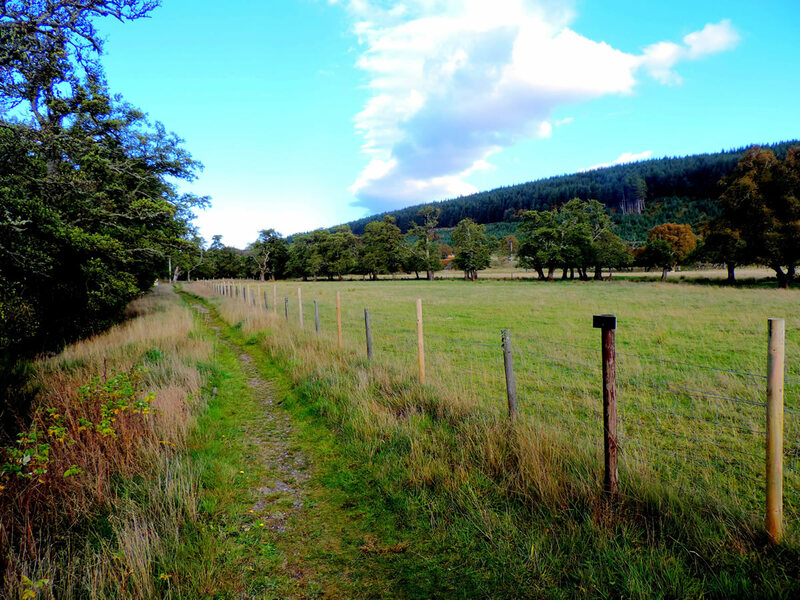 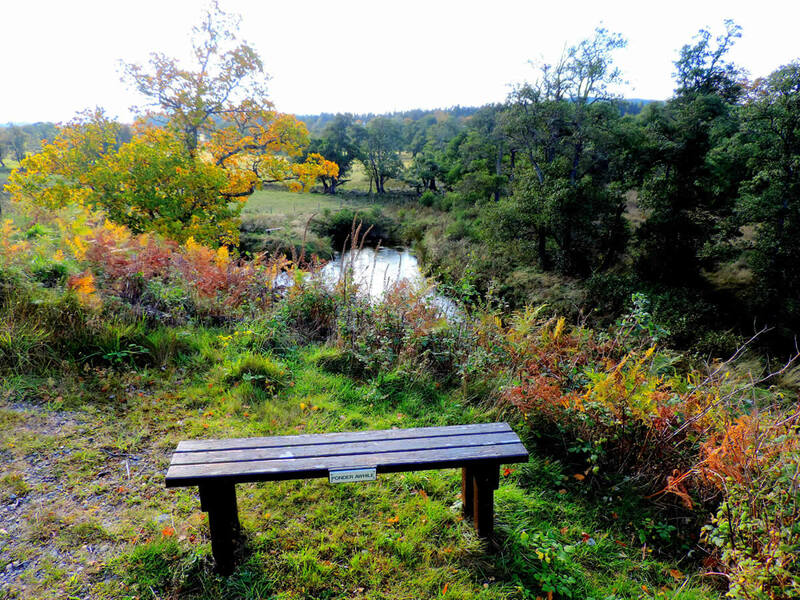 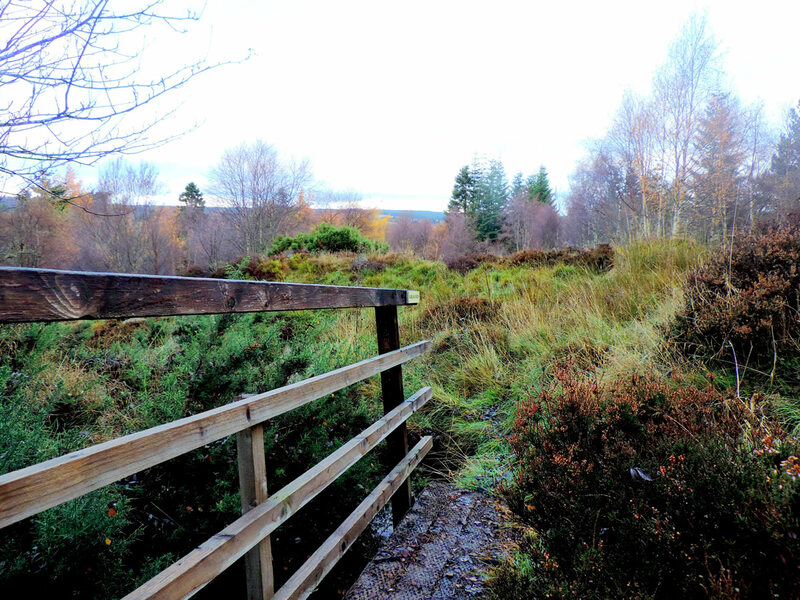 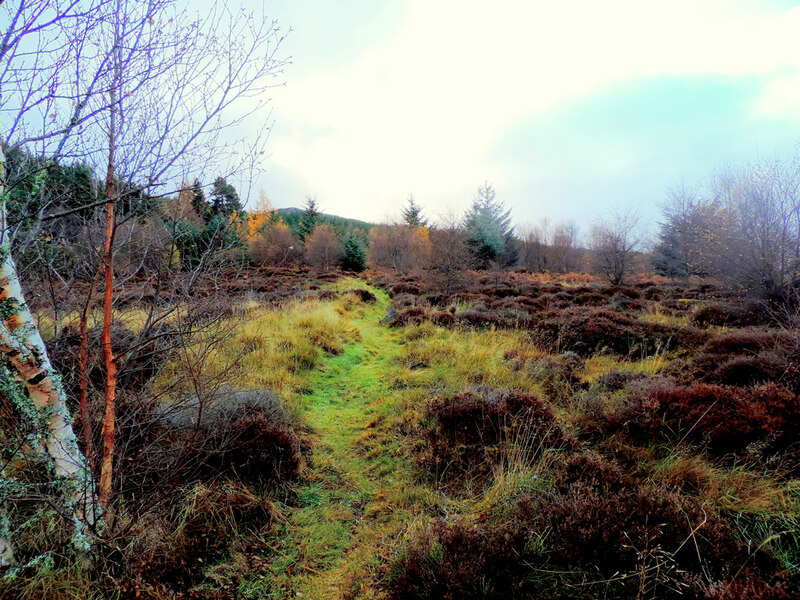 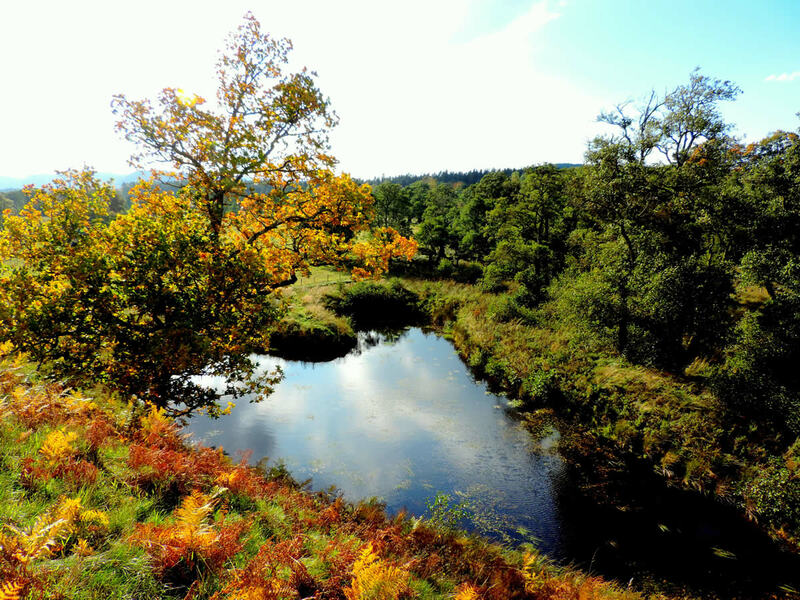 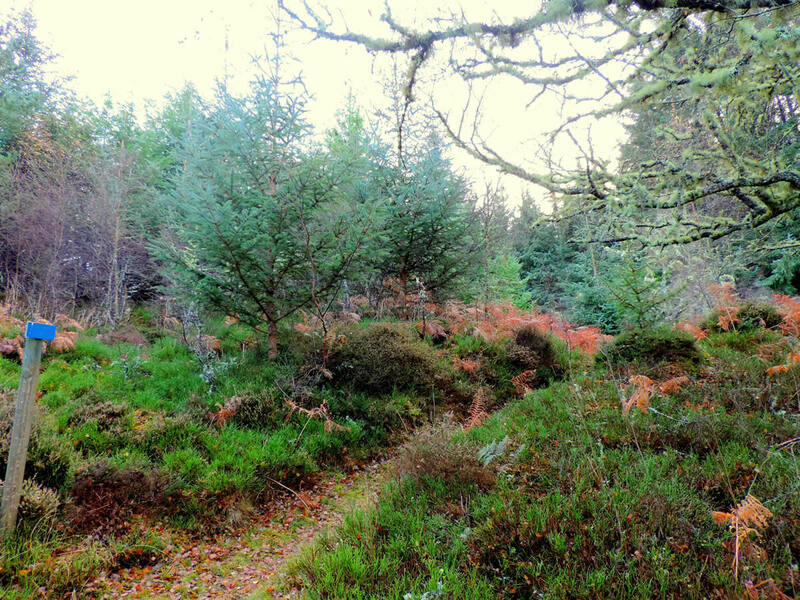 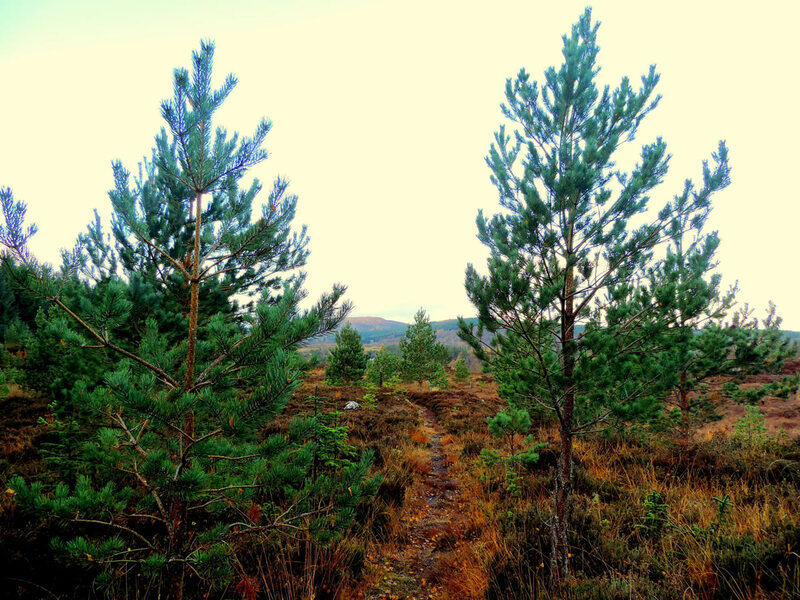 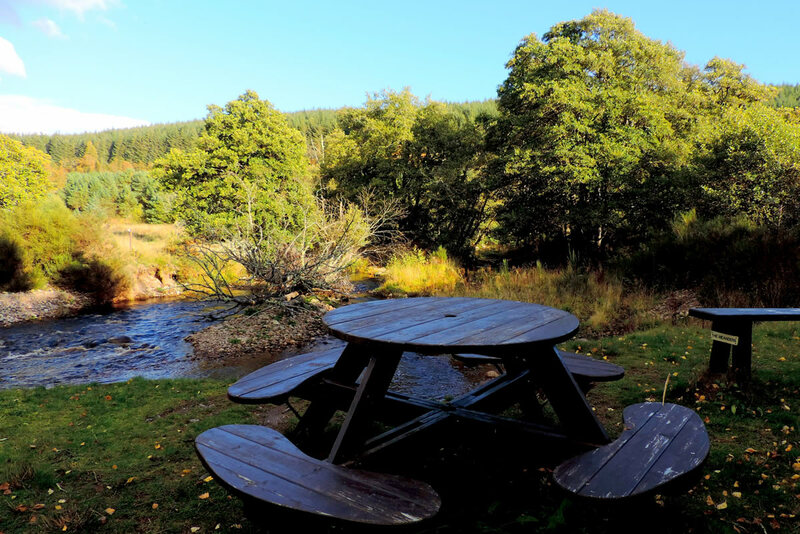 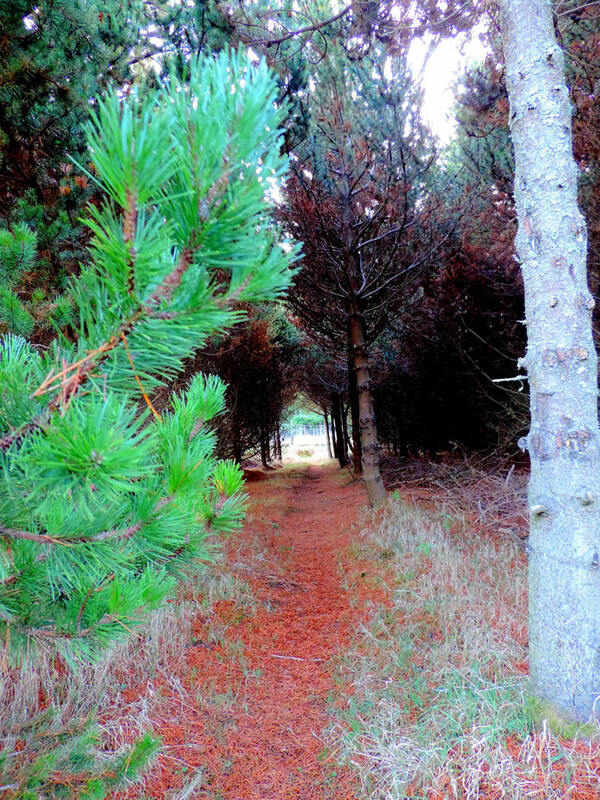 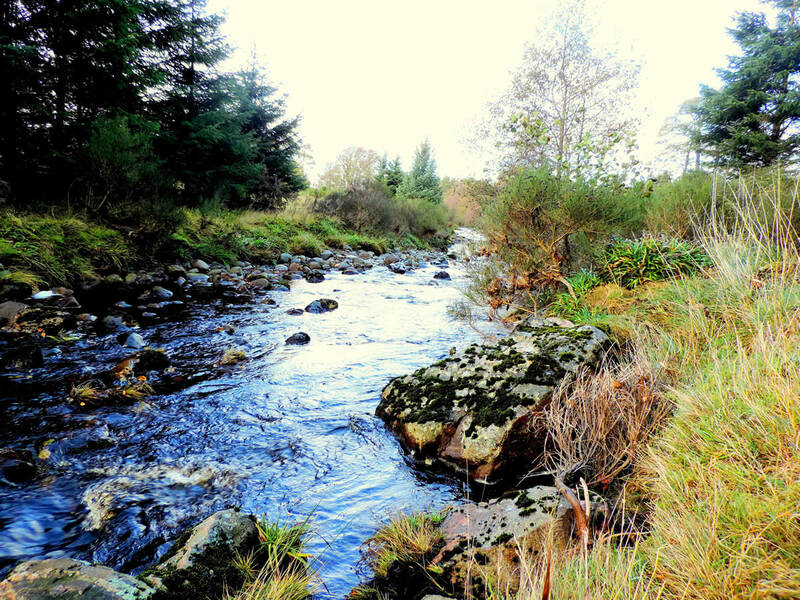 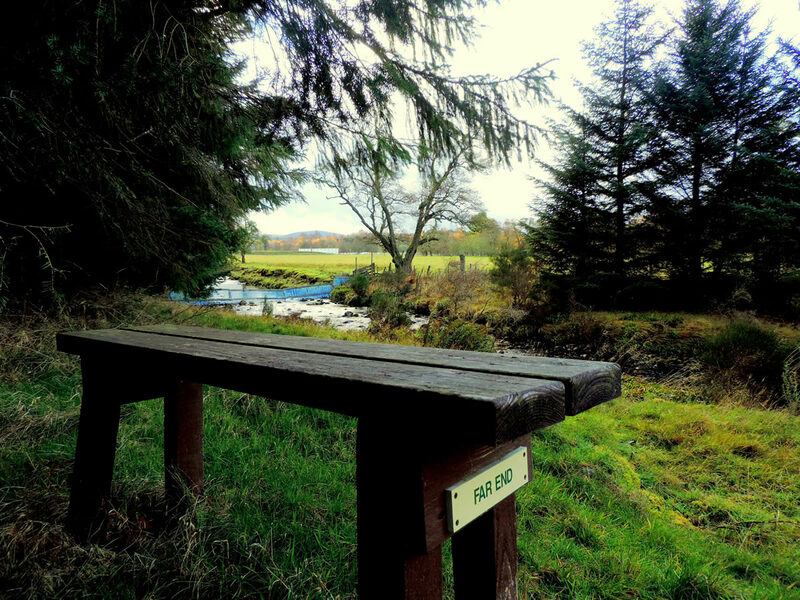 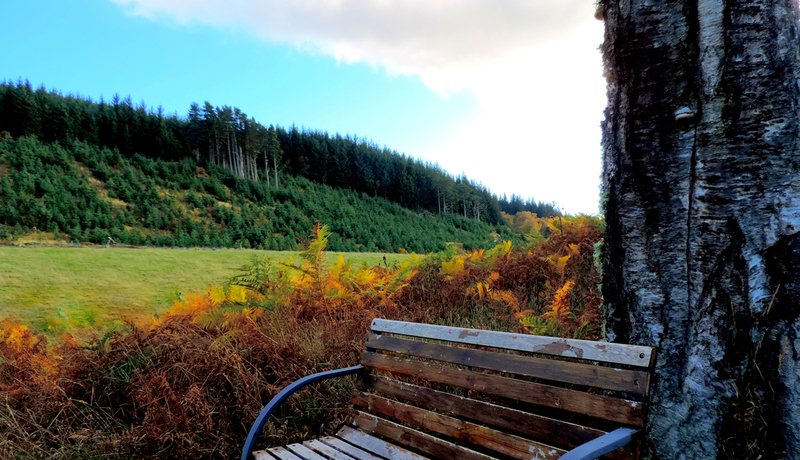 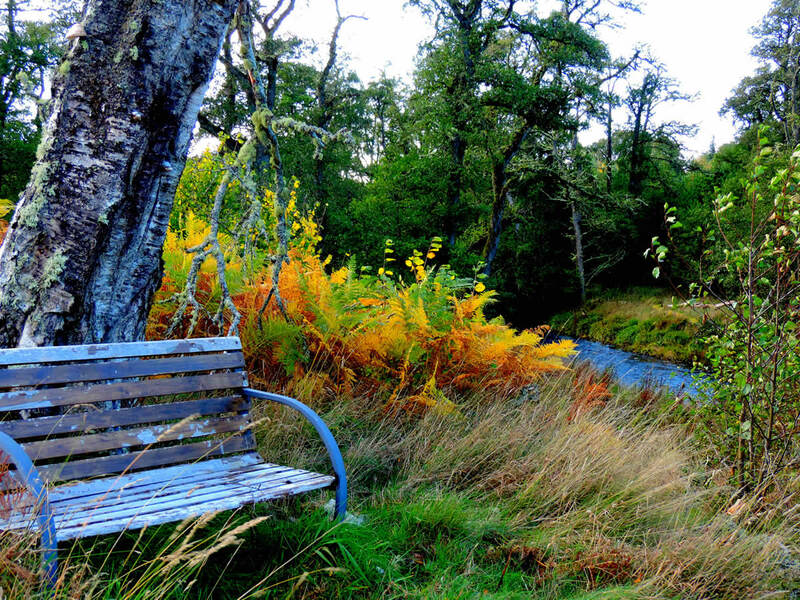 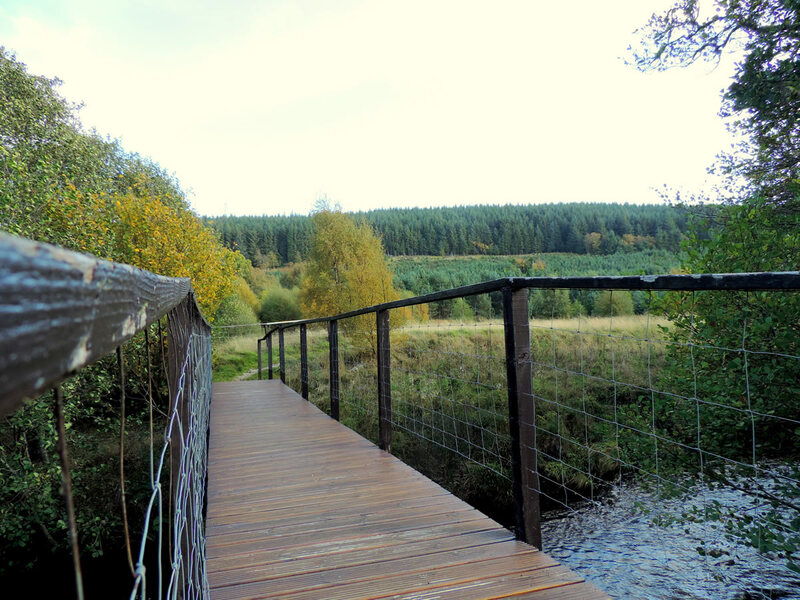 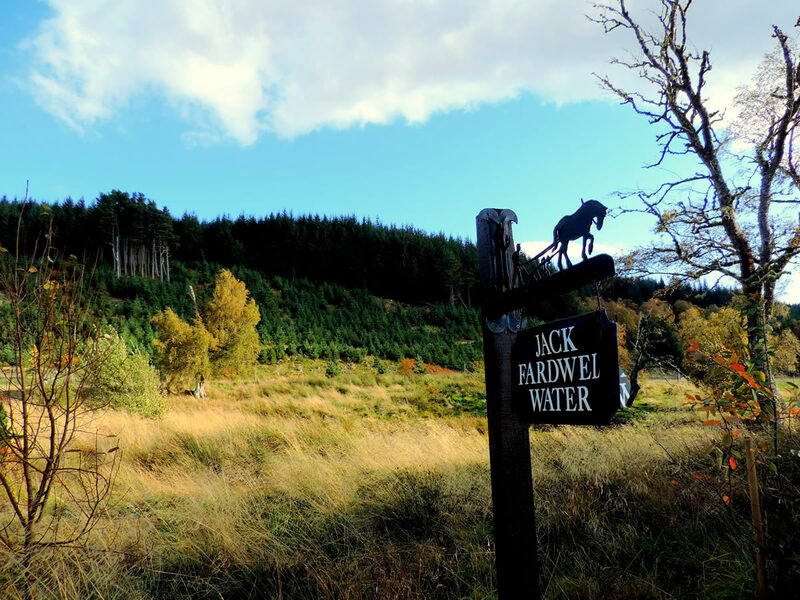 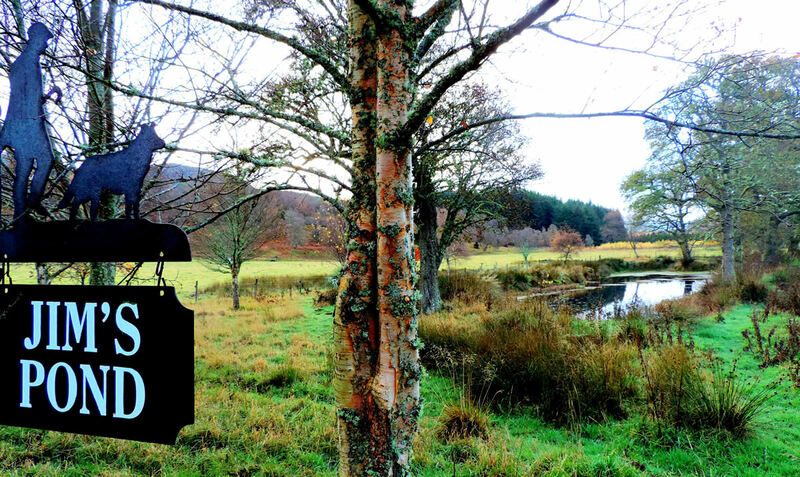 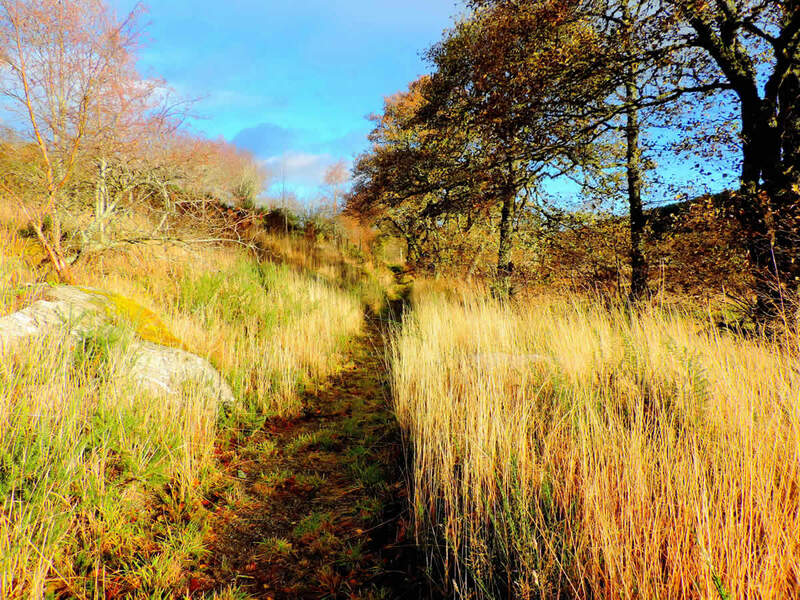 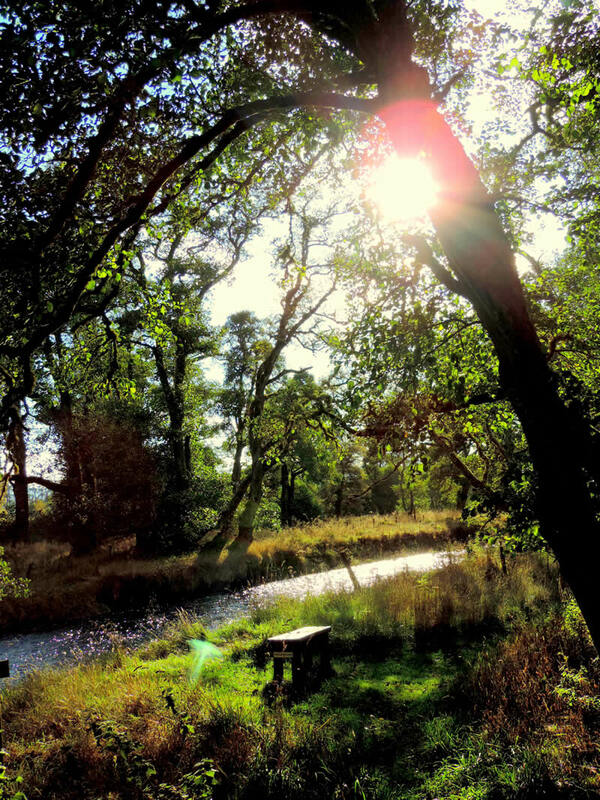 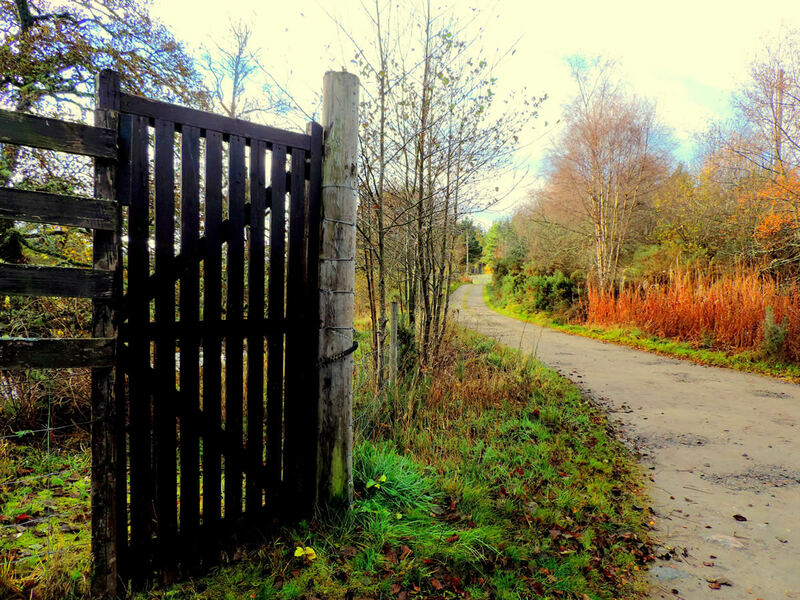 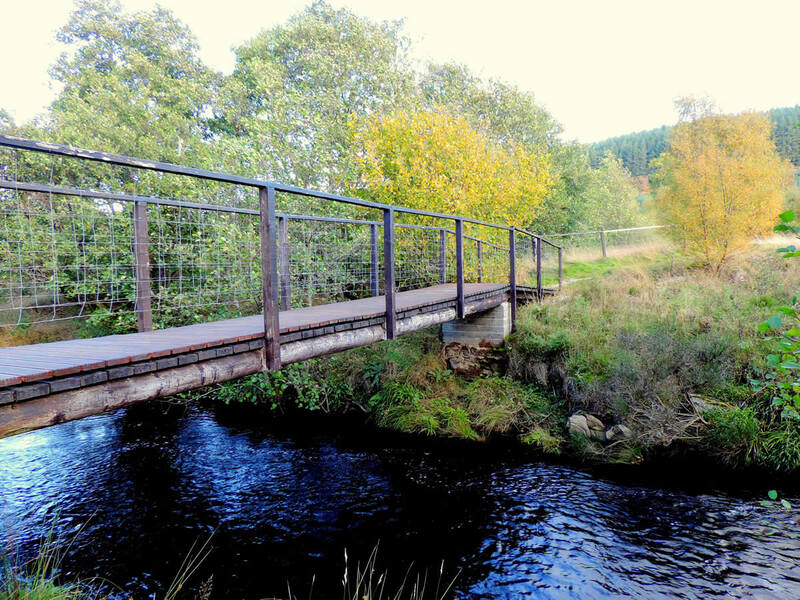 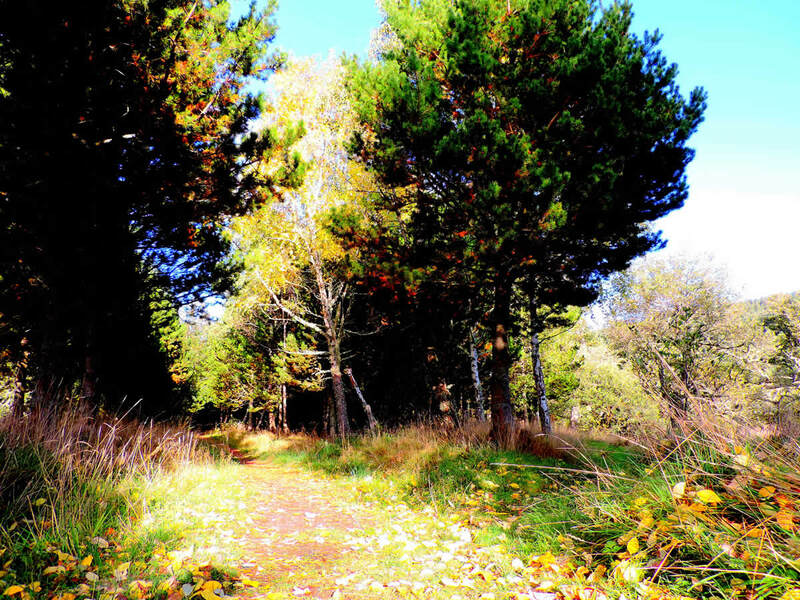 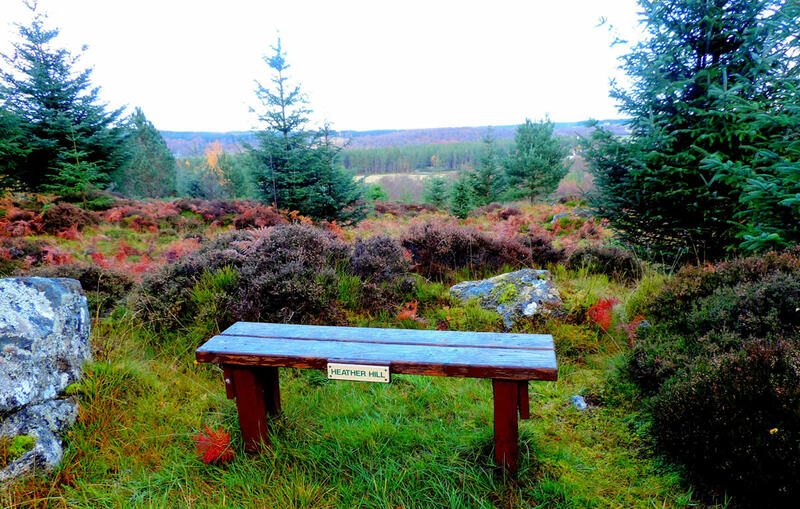 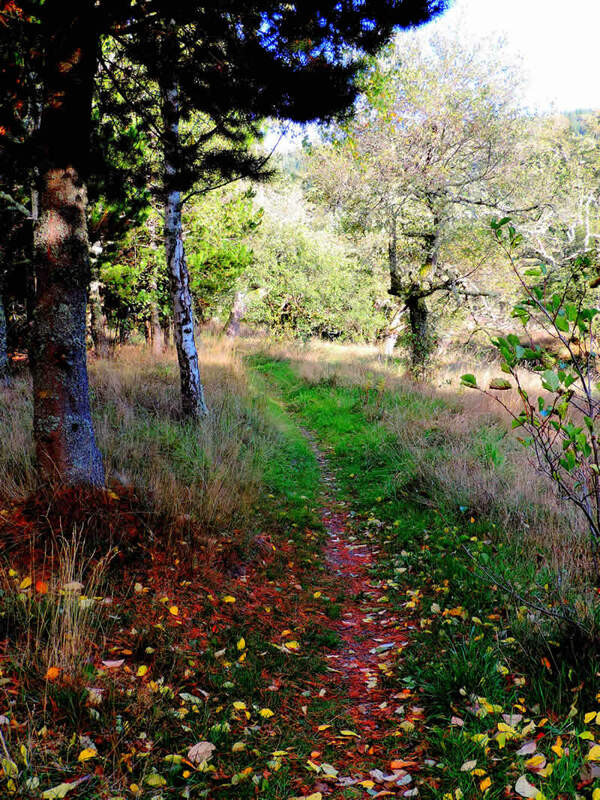 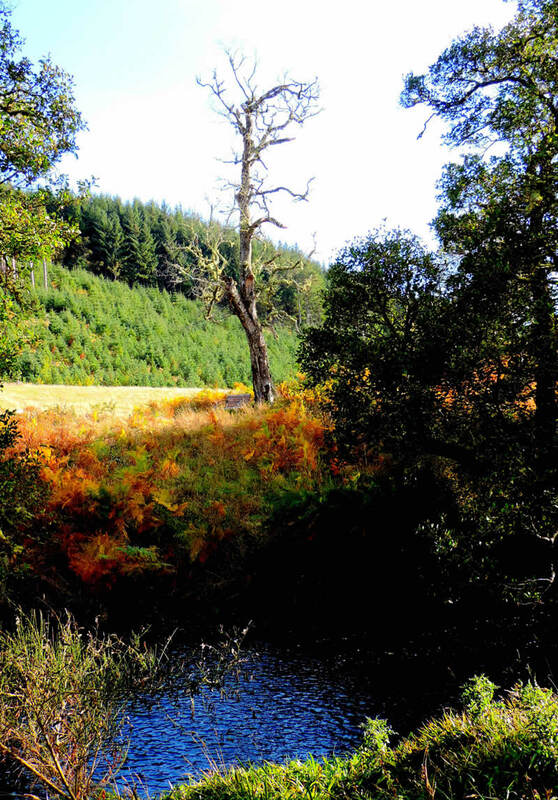 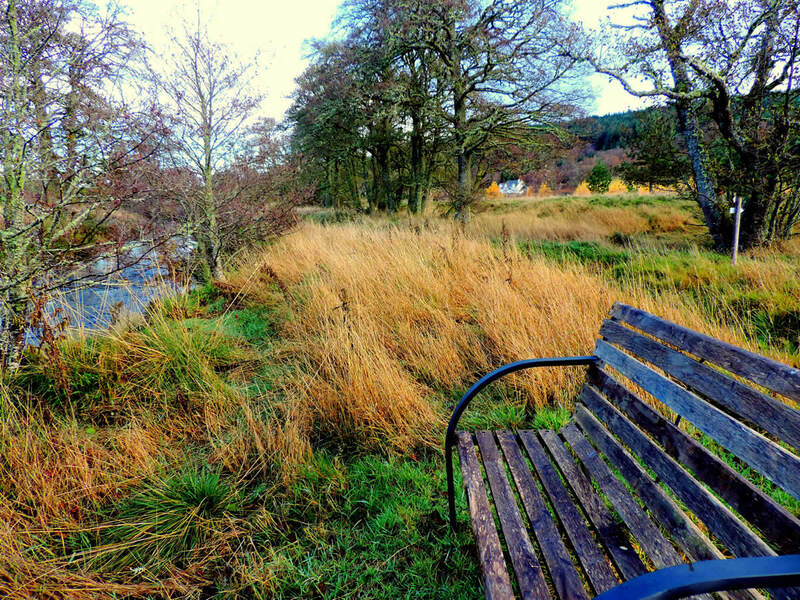 The Yellow trail takes one along the river side towards Inverarnie Shop just 1 Km distance from your cottage. 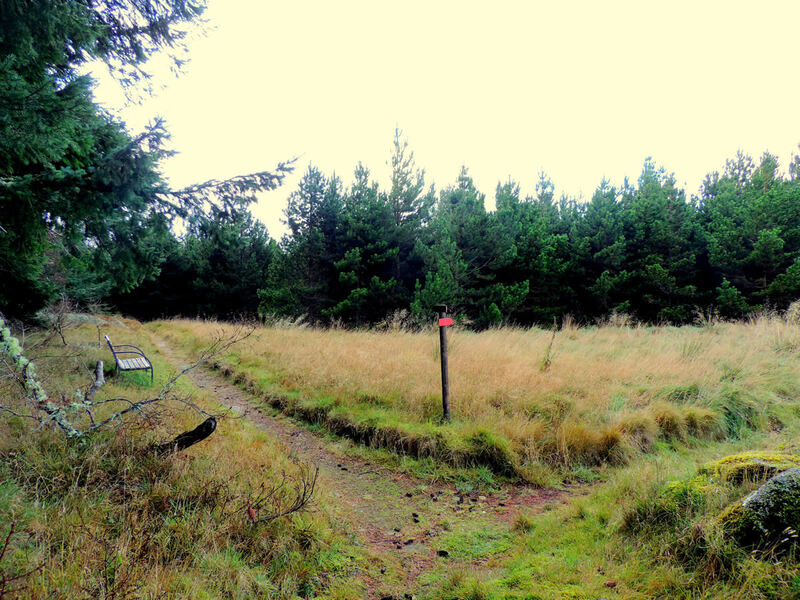 The Blue trail goes up on to higher hill ground where you can experience the peace and tranquility of the country side and enjoy majestic panoramic views. 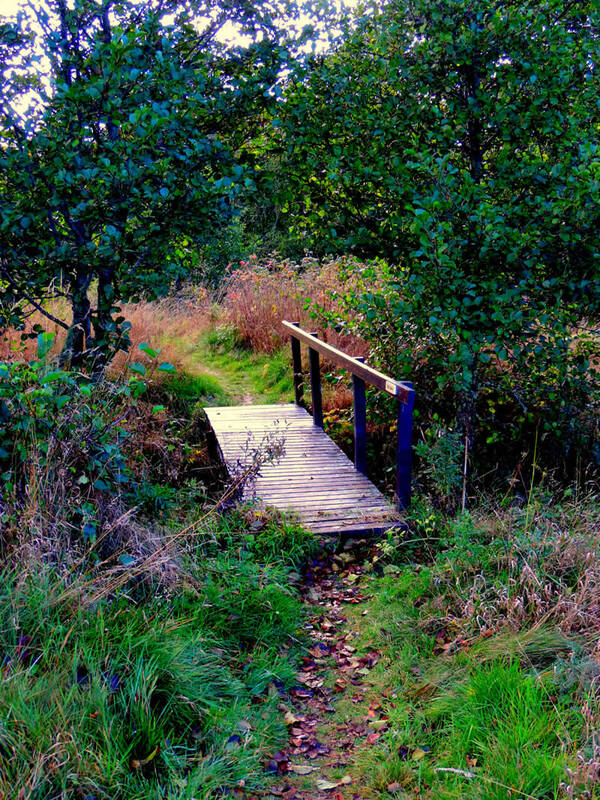 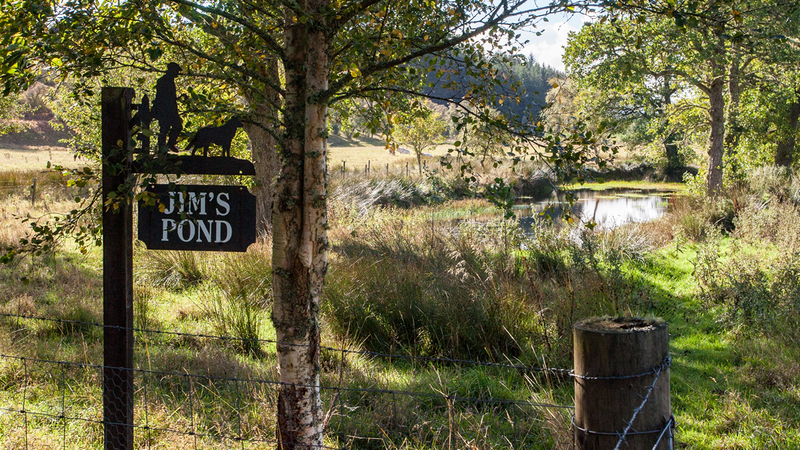 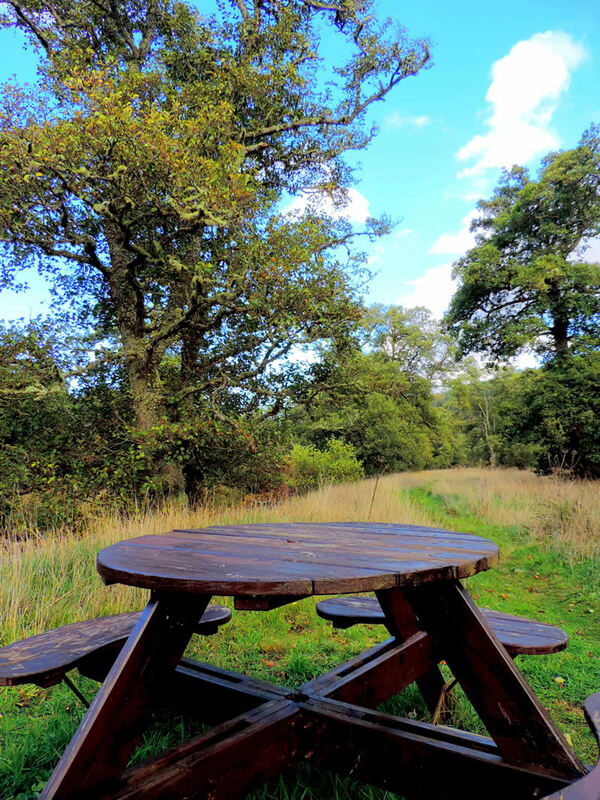 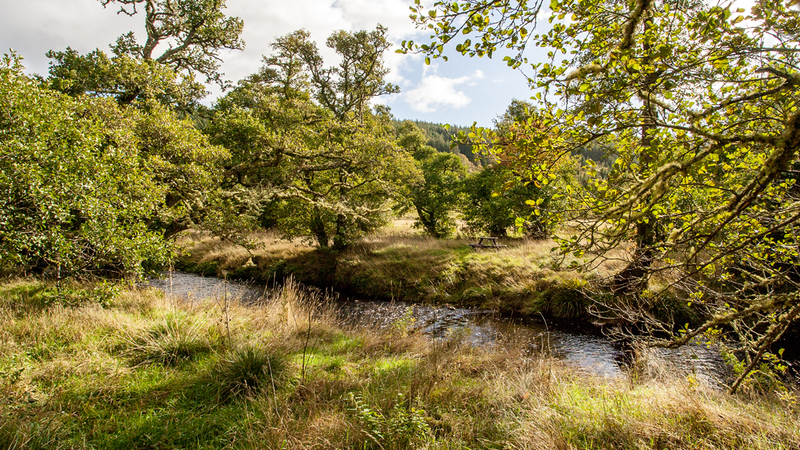 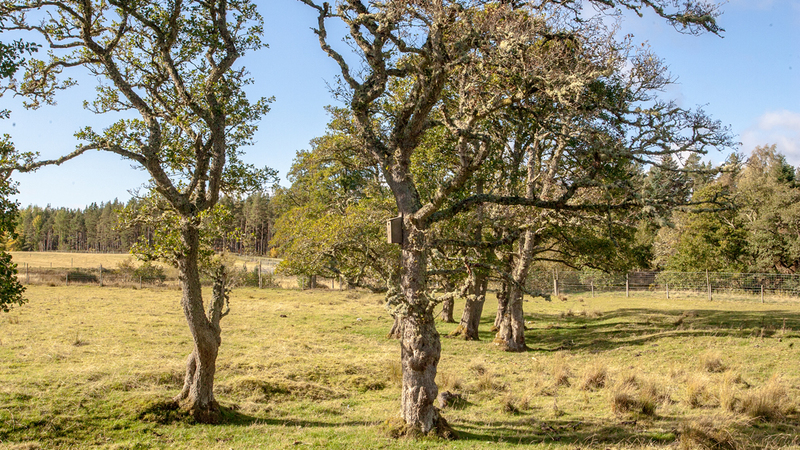 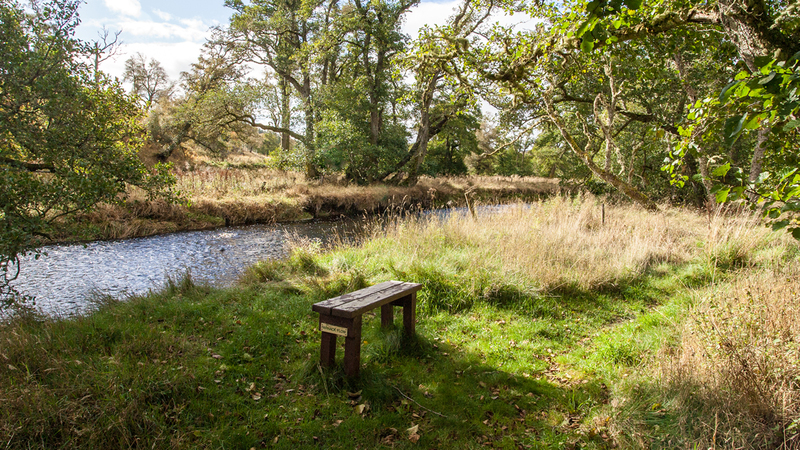 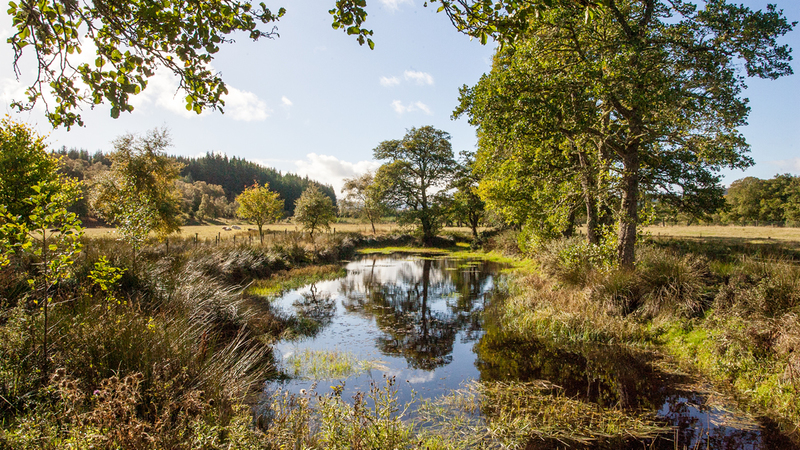 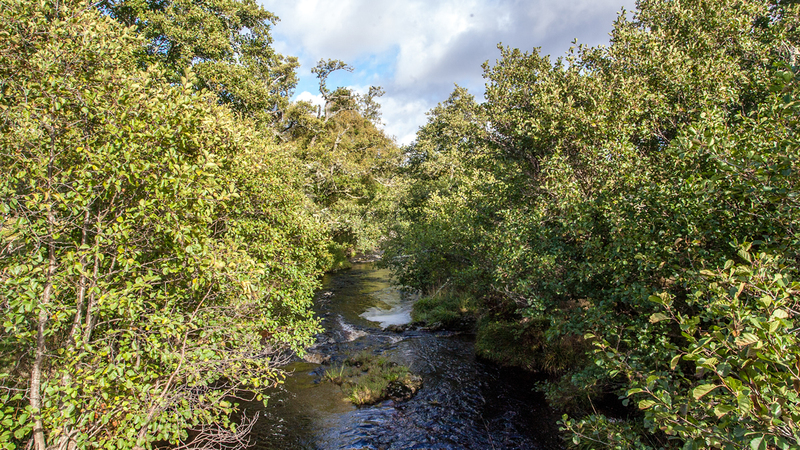 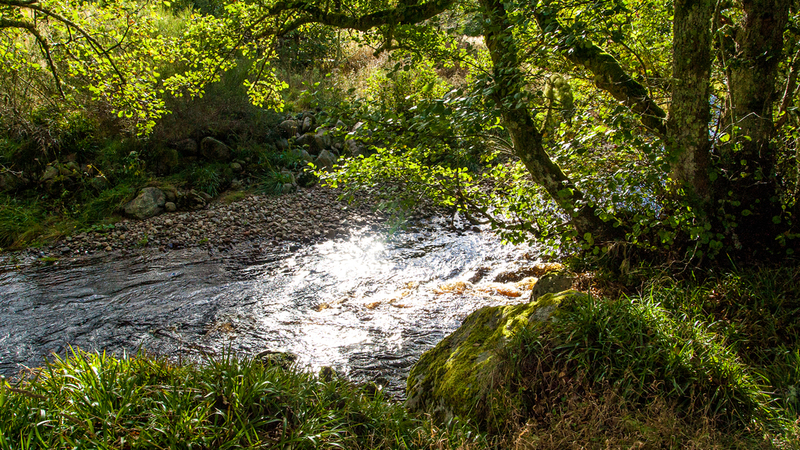 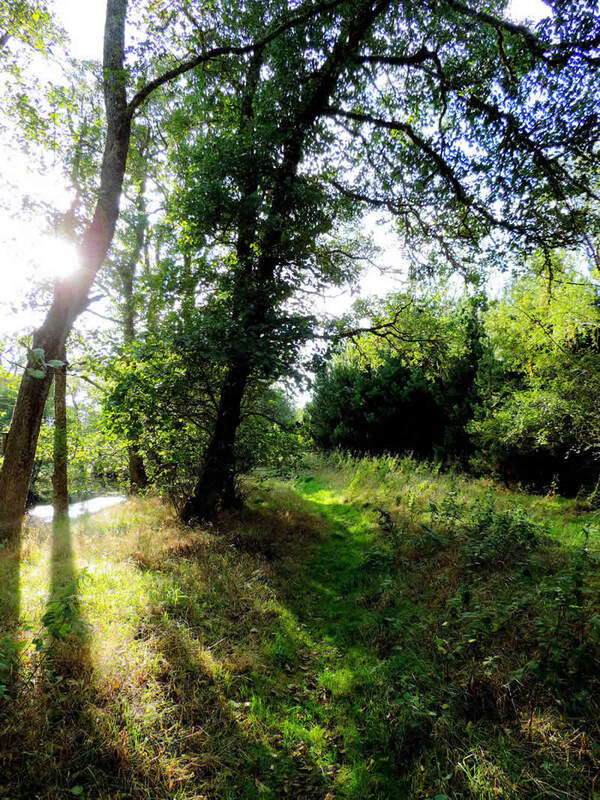 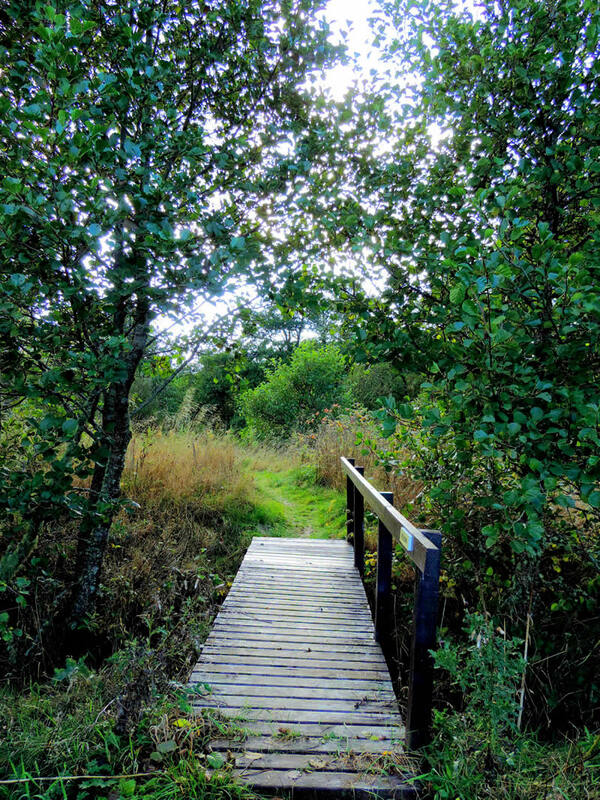 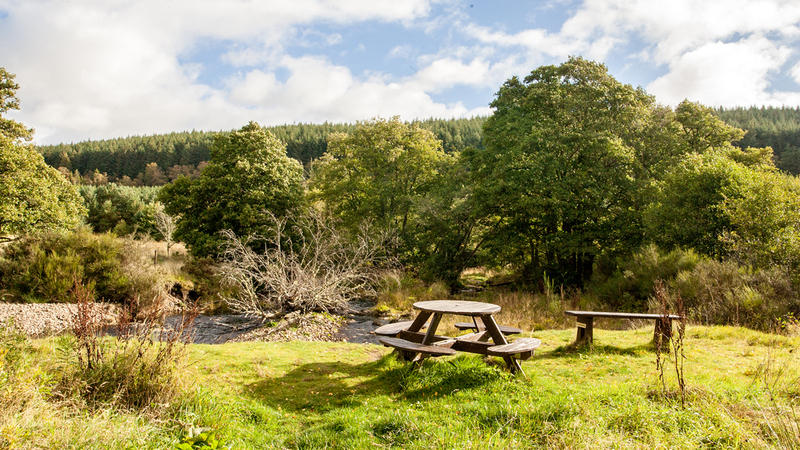 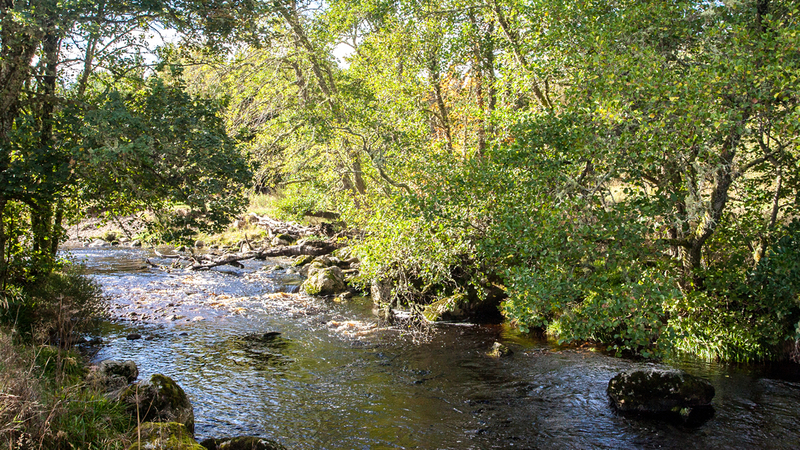 The other trails pass alongside ponds, through wooded areas and along the riversides ensuring you will be suitably refreshed when returning to your cottage. 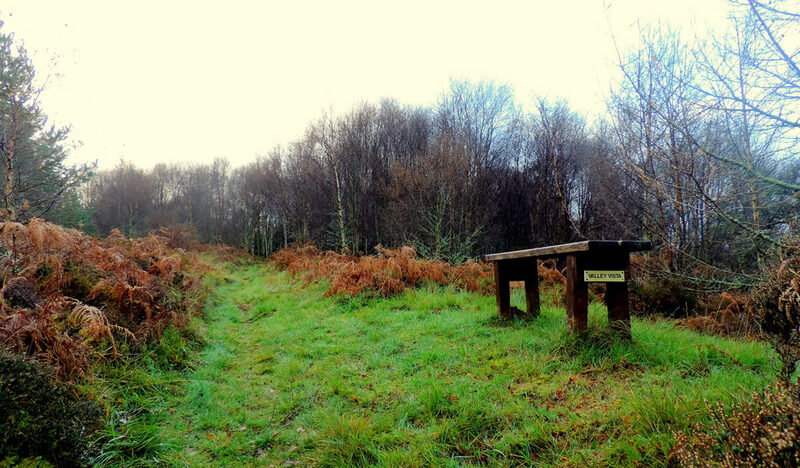 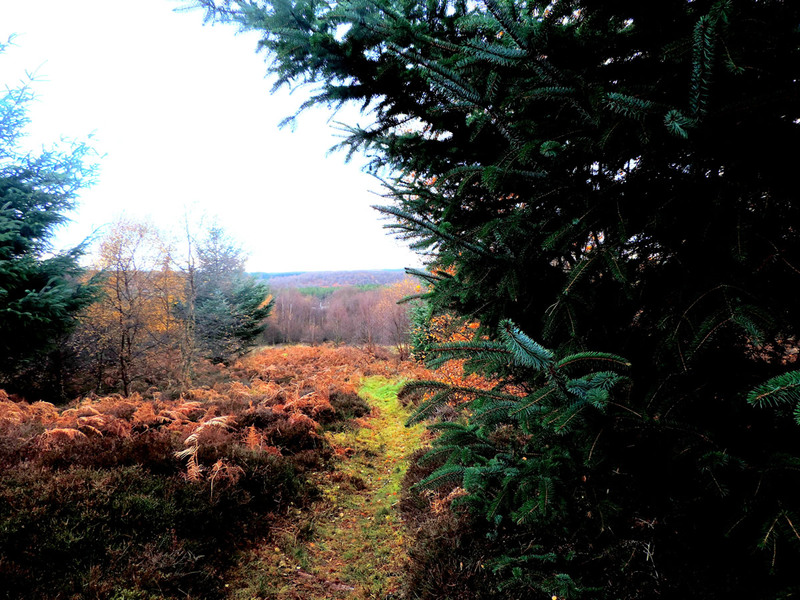 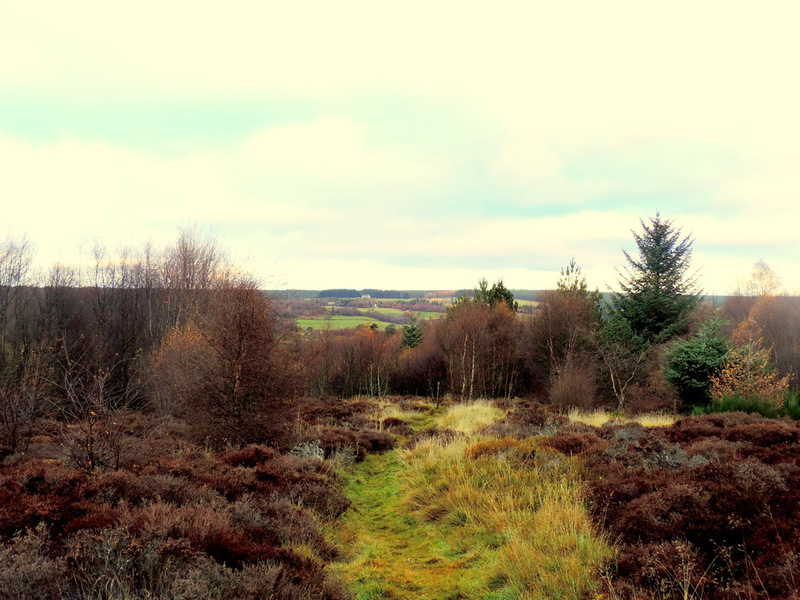 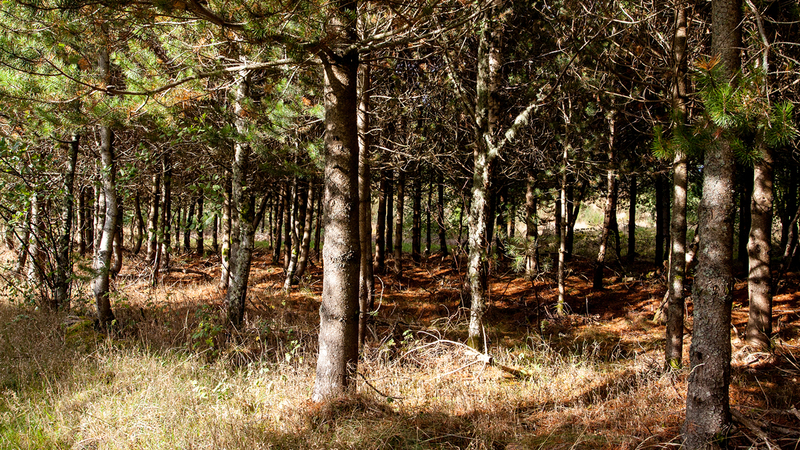 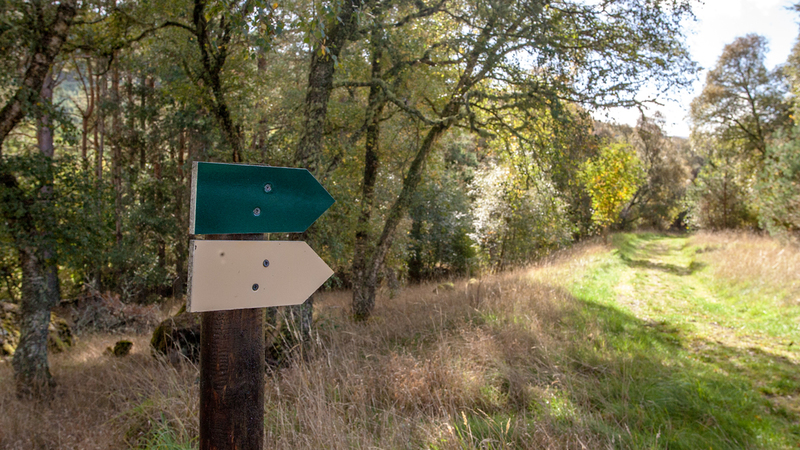 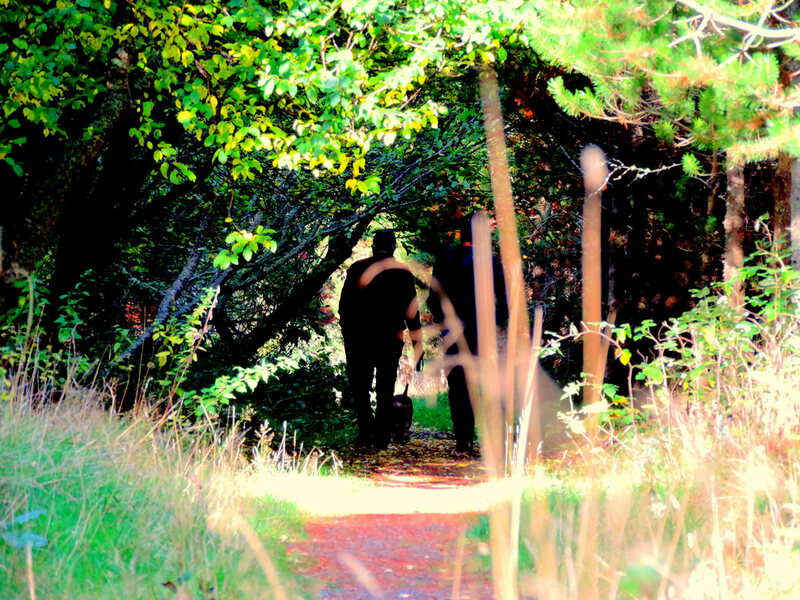 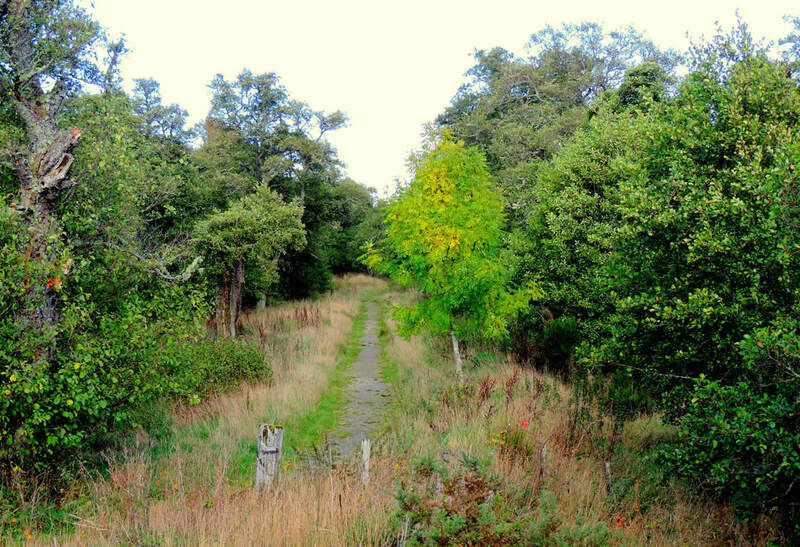 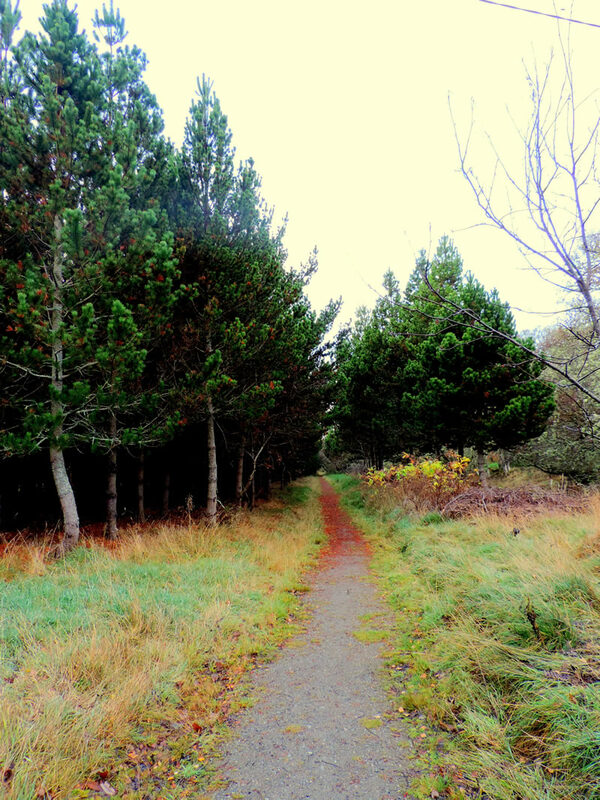 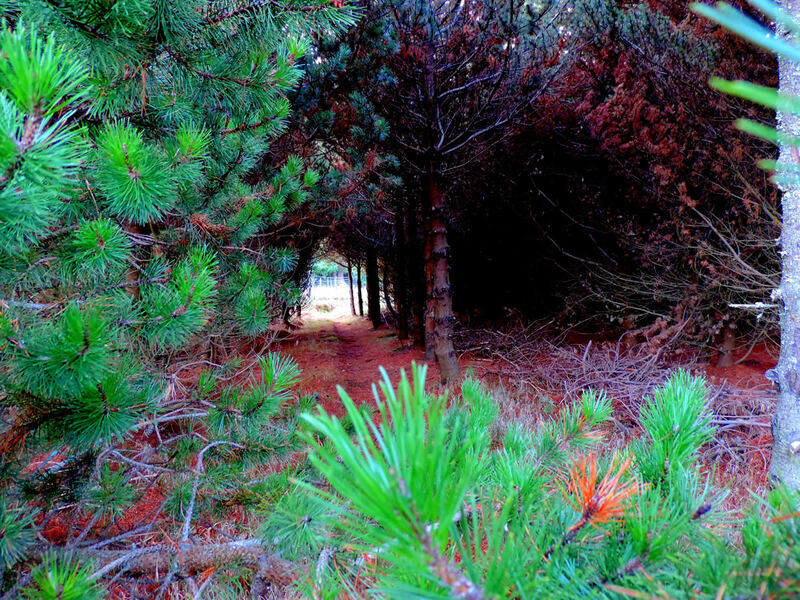 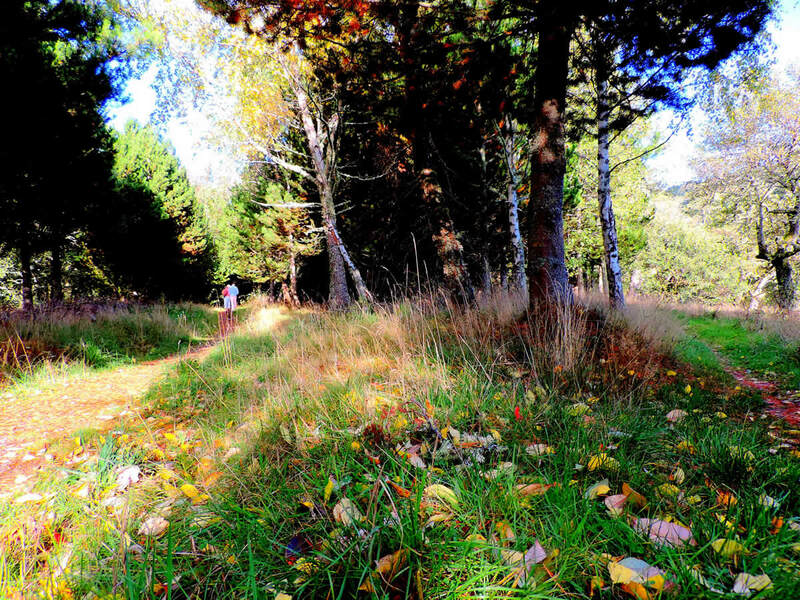 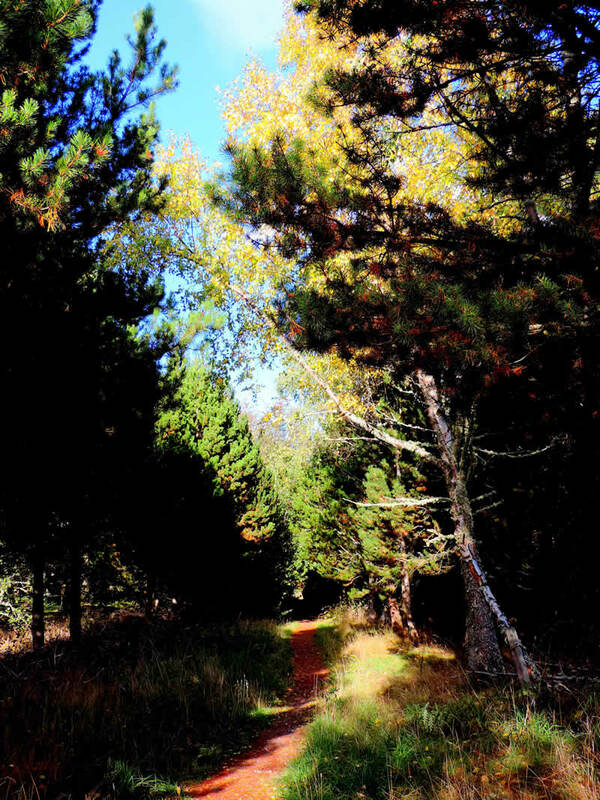 These Farm trails also connect with extensive forest walks/roads within Forest Enterprise Woods as well as trails within the nearby Community owned School and Milton Woods.